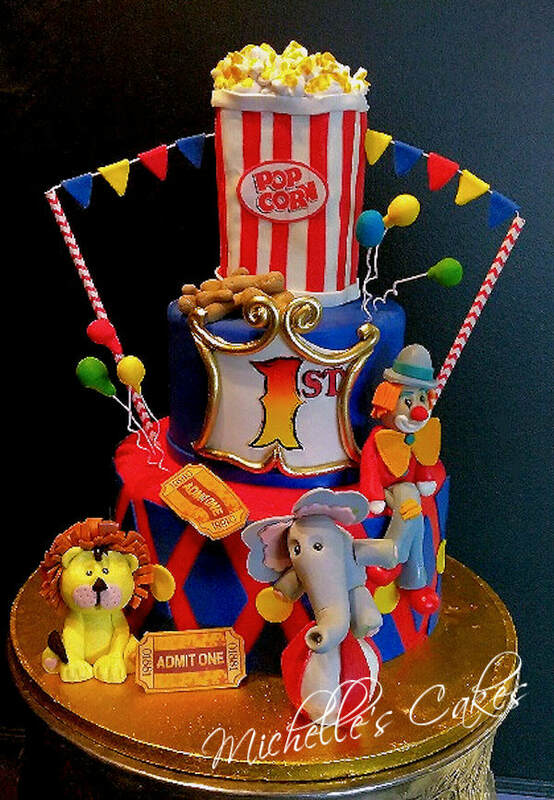 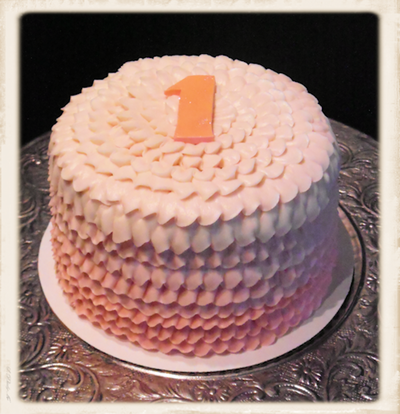 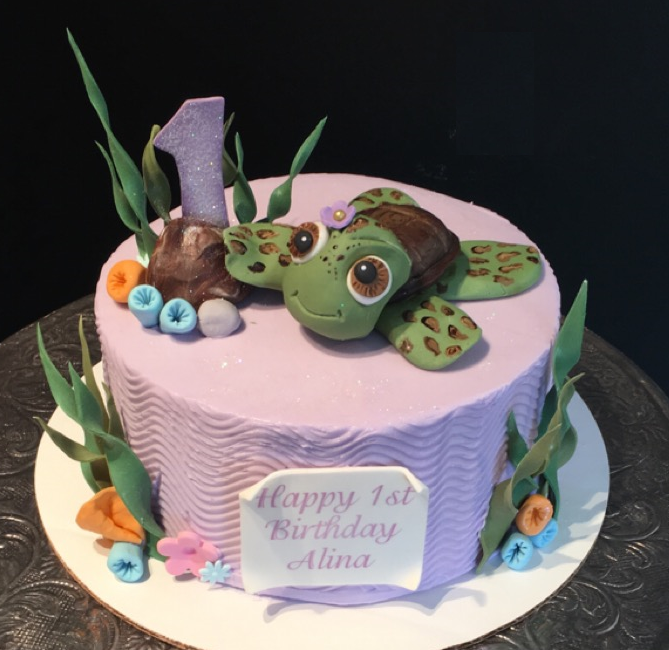 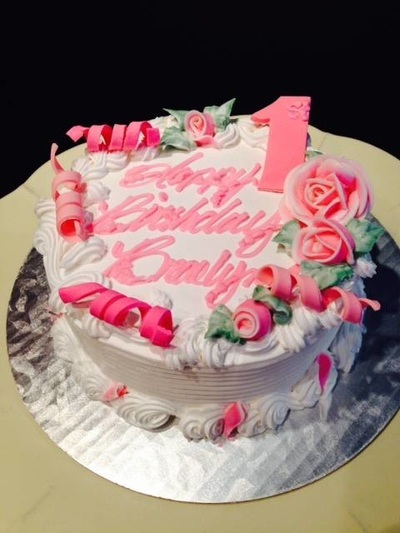 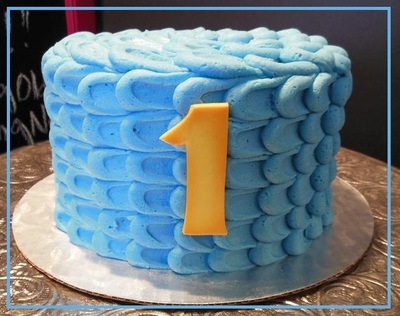 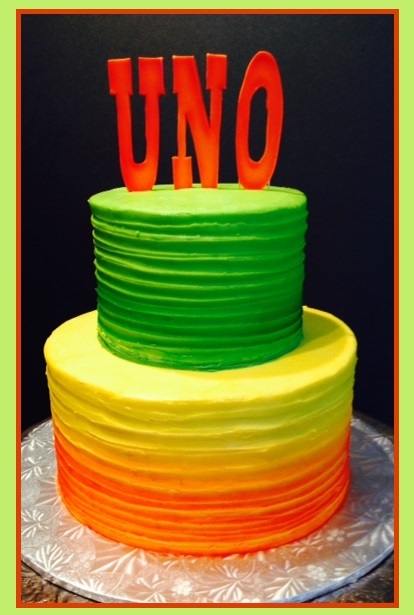 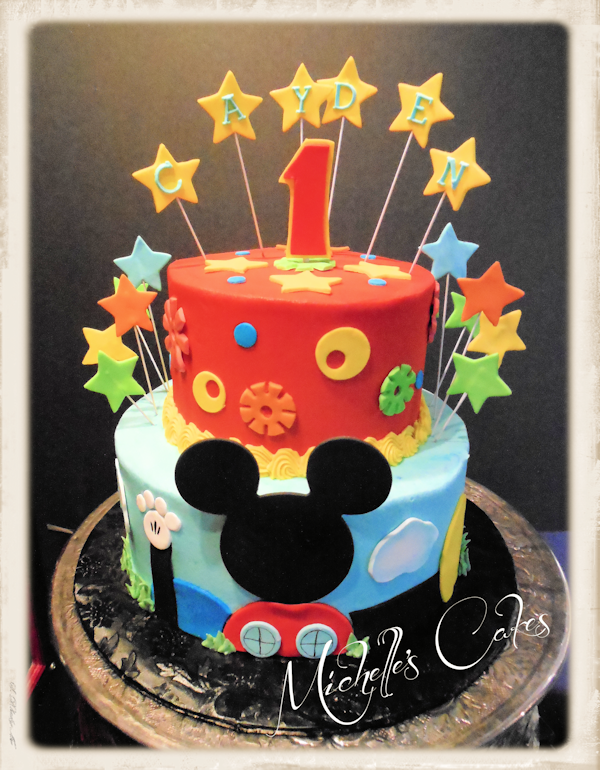 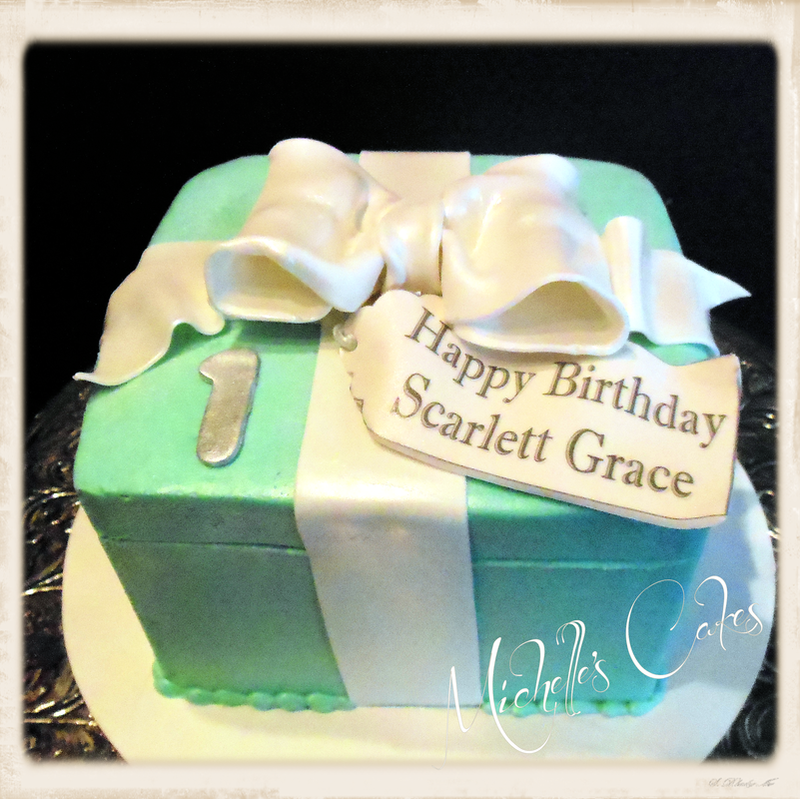 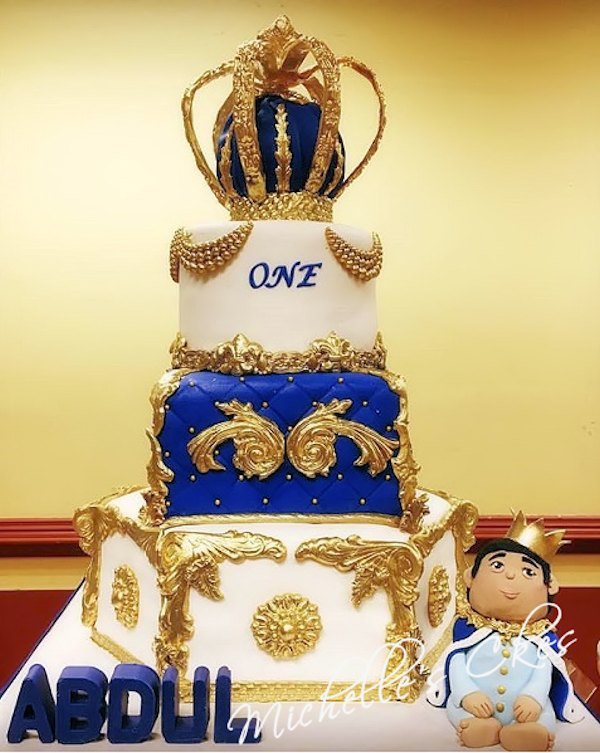 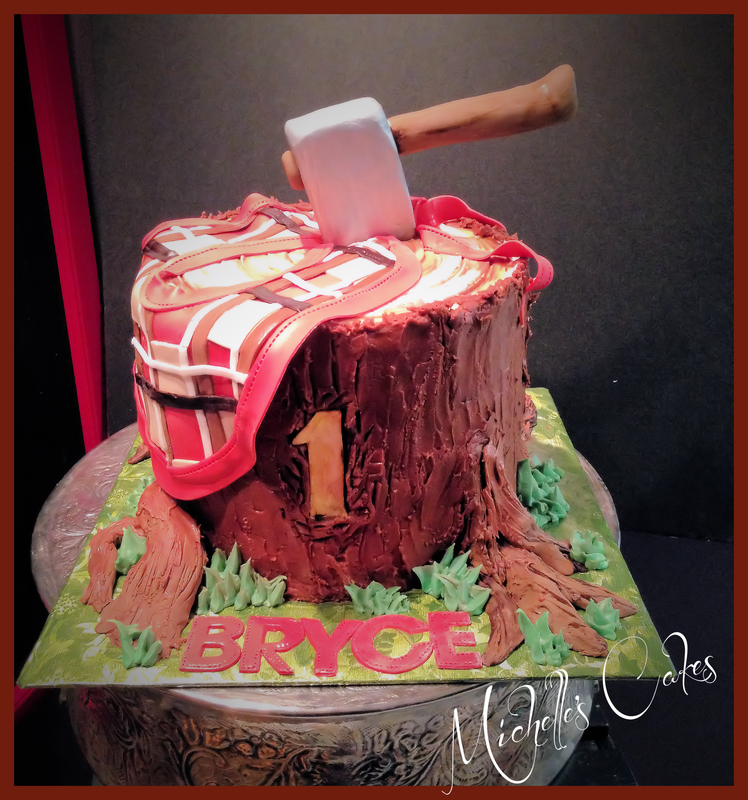 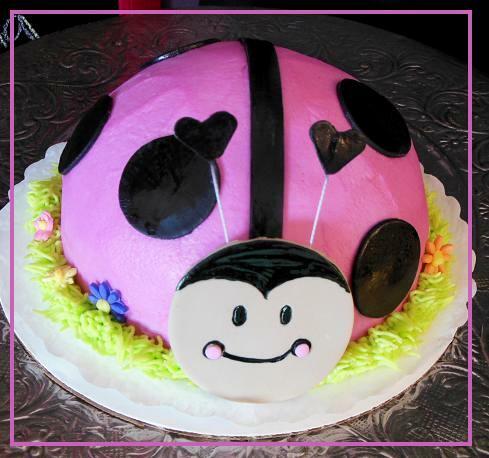 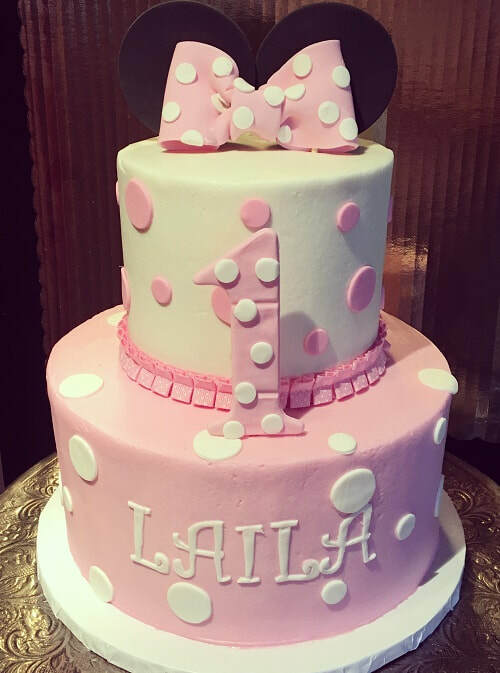 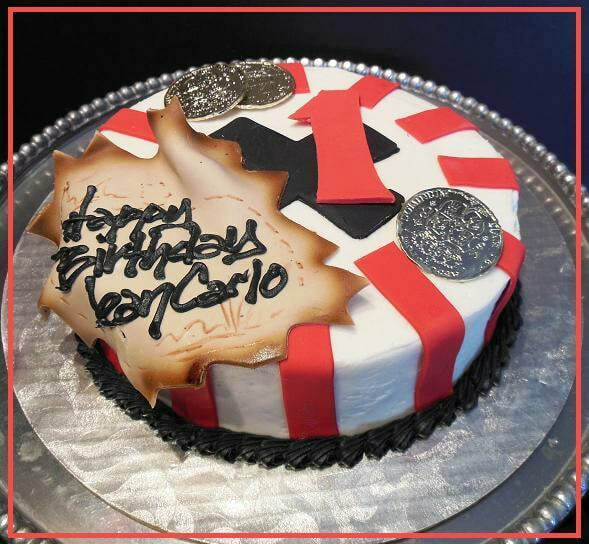 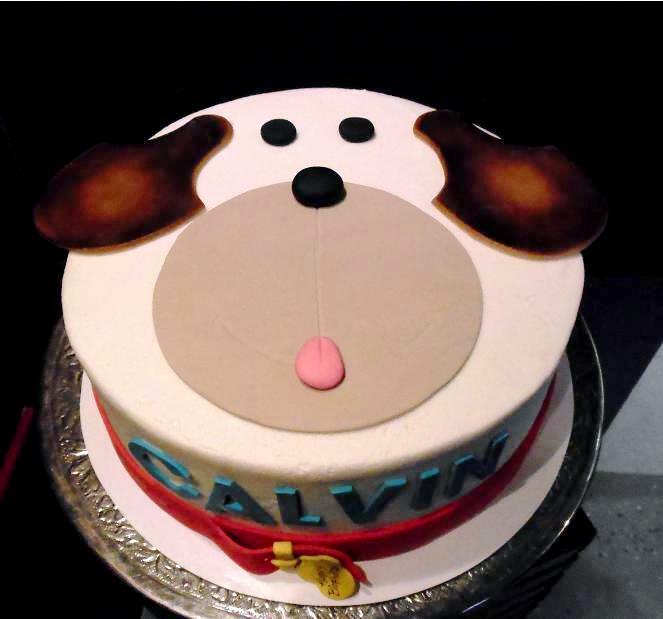 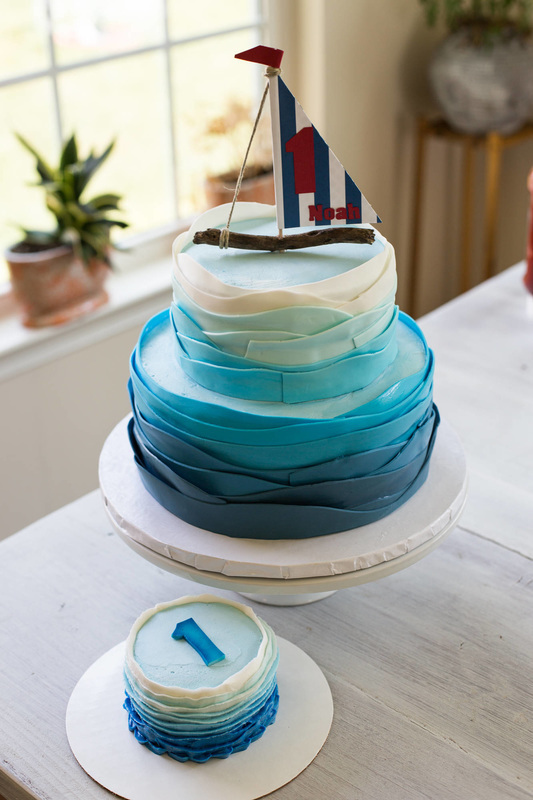 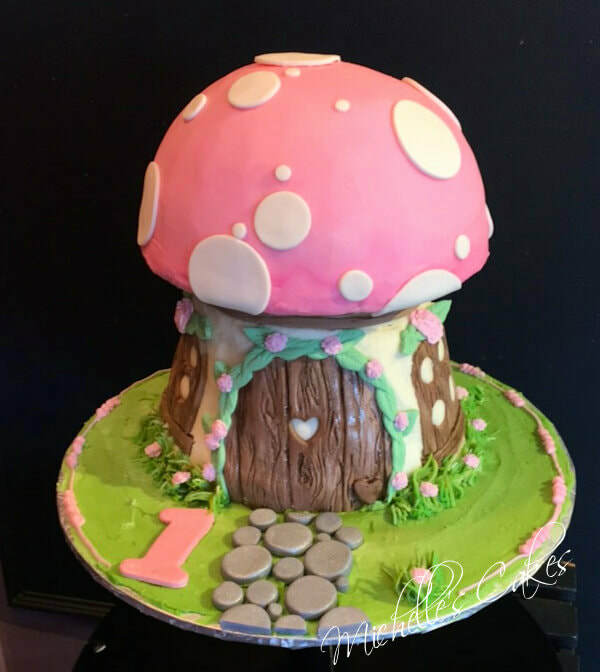 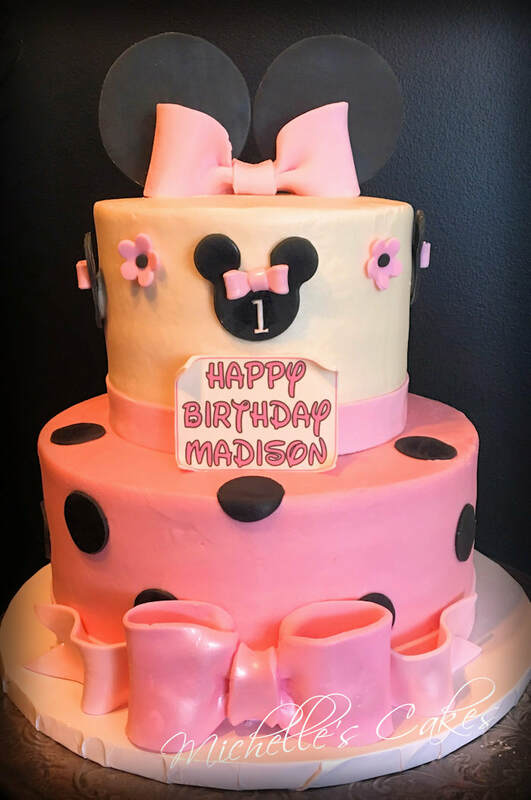 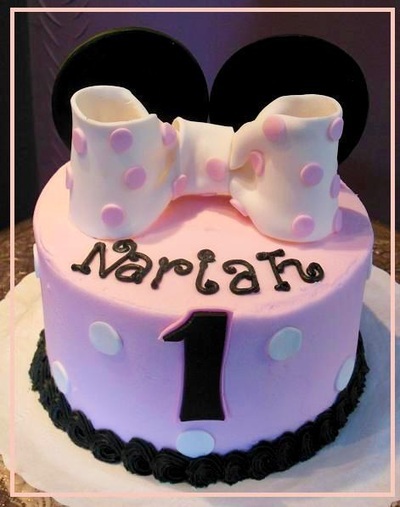 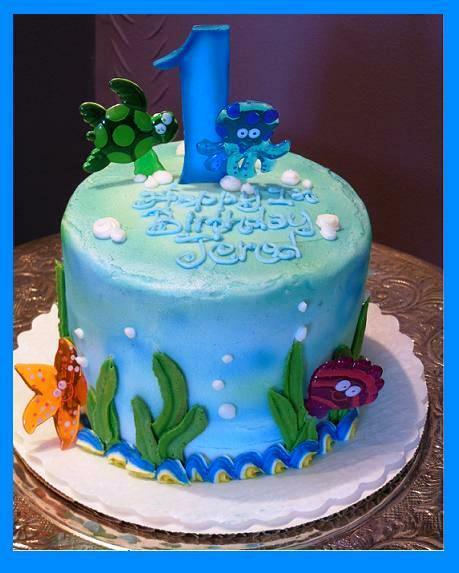 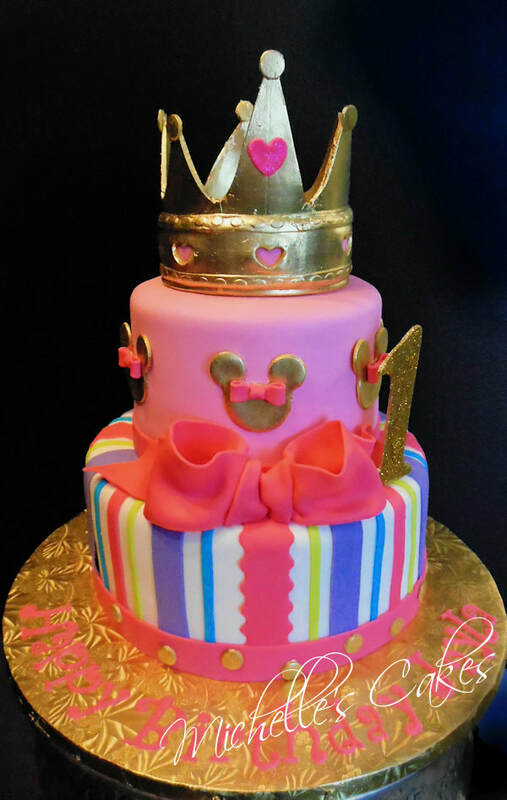 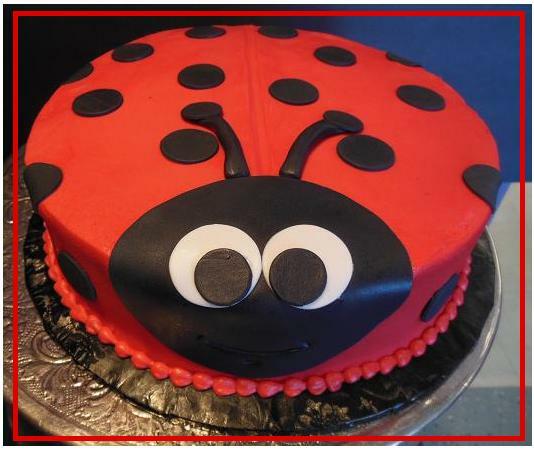 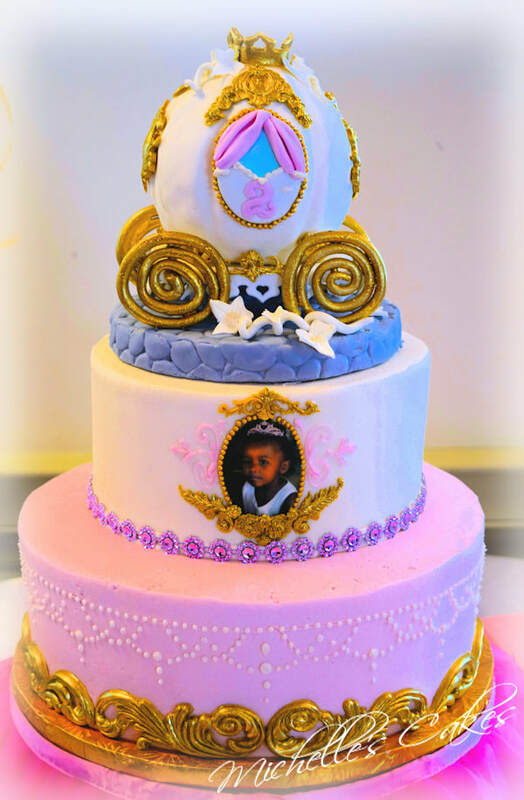 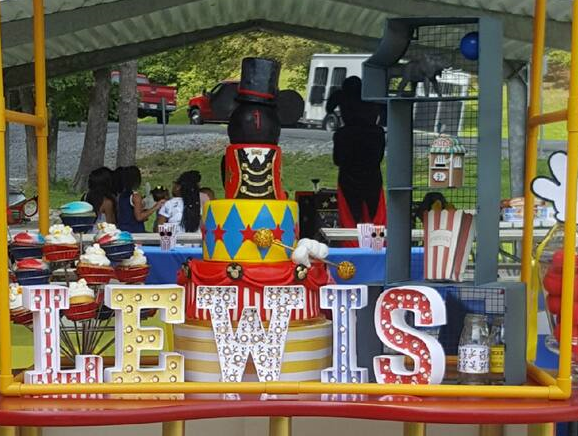 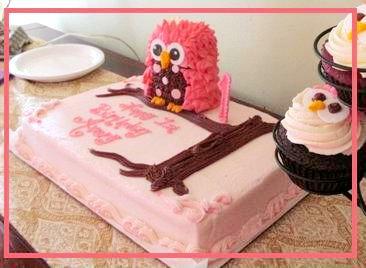 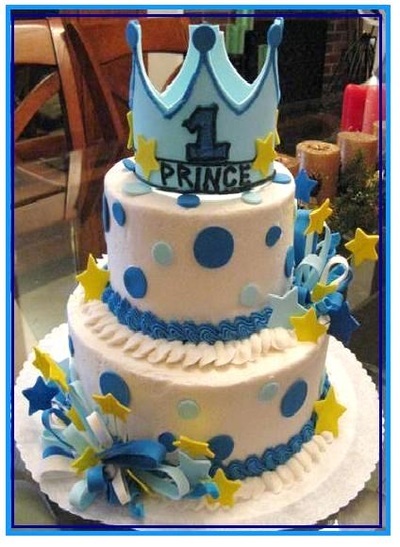 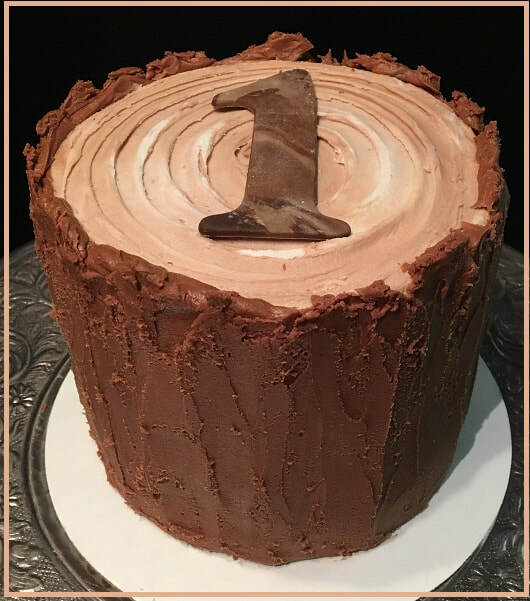 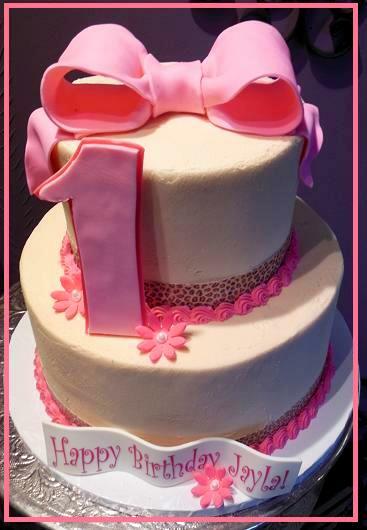 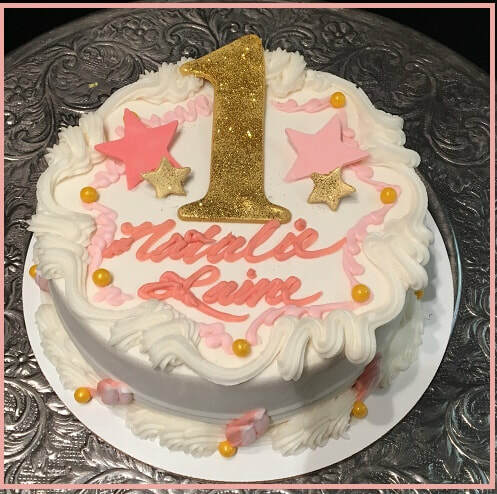 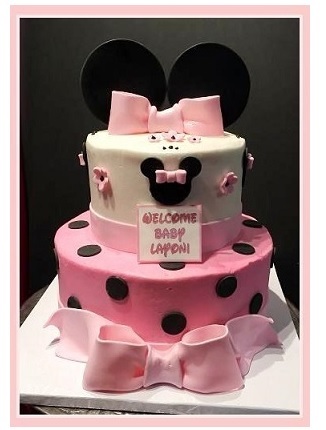 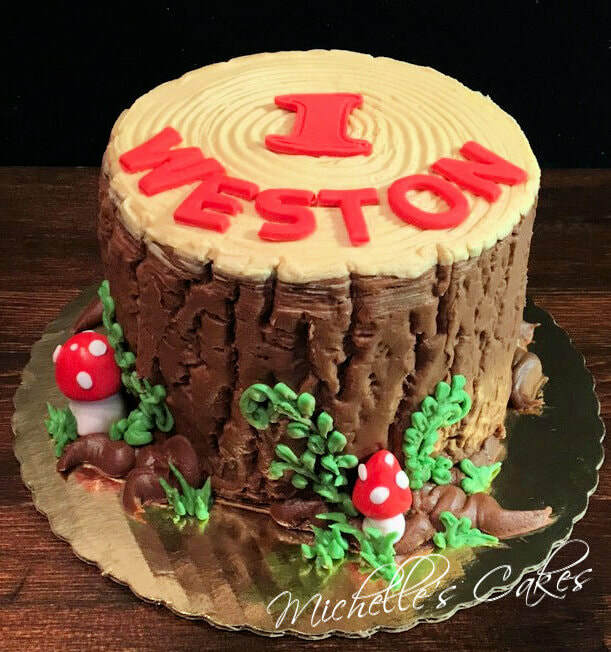 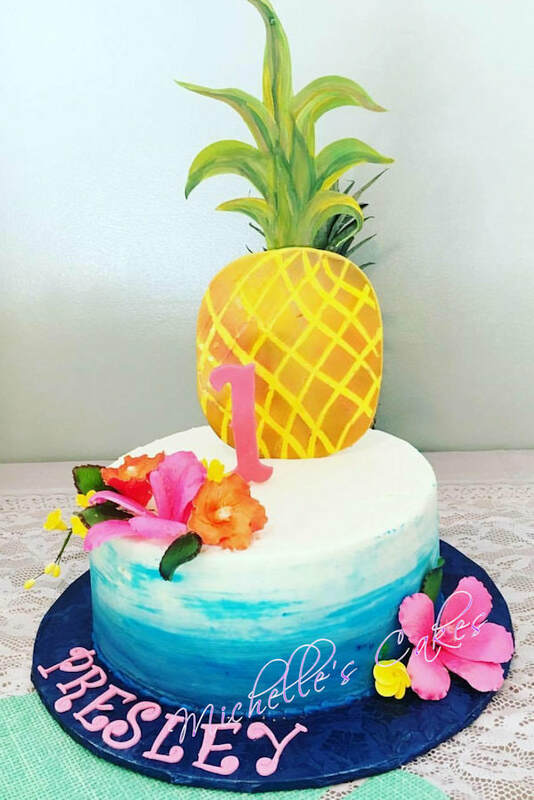 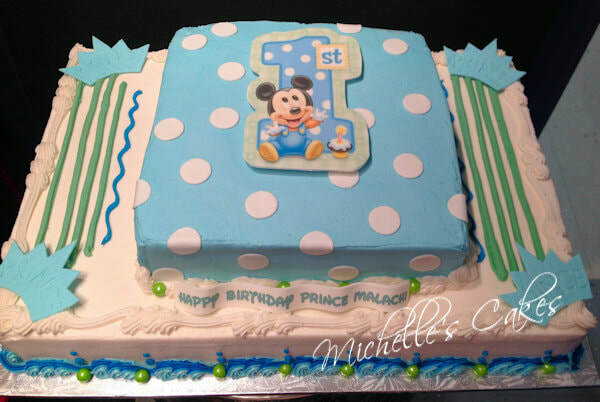 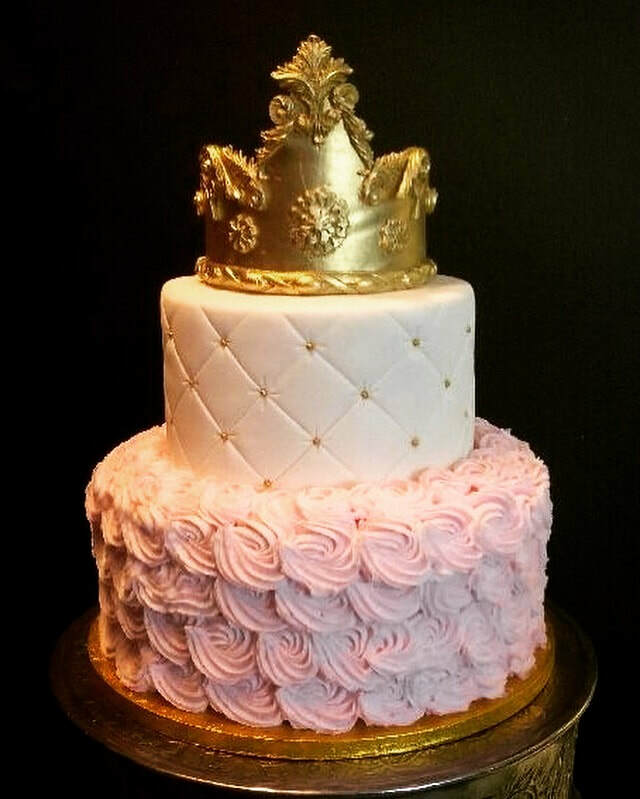 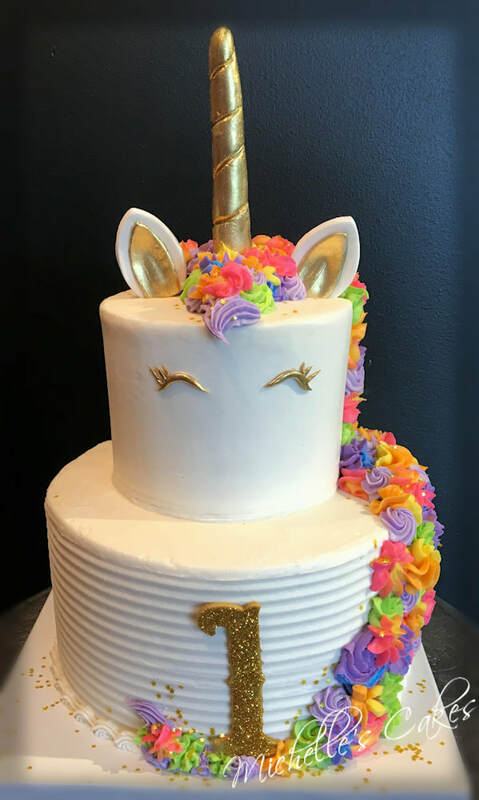 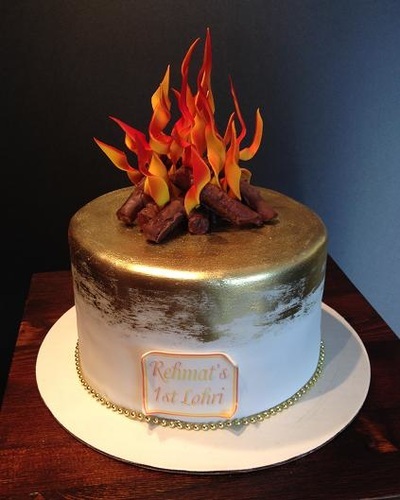 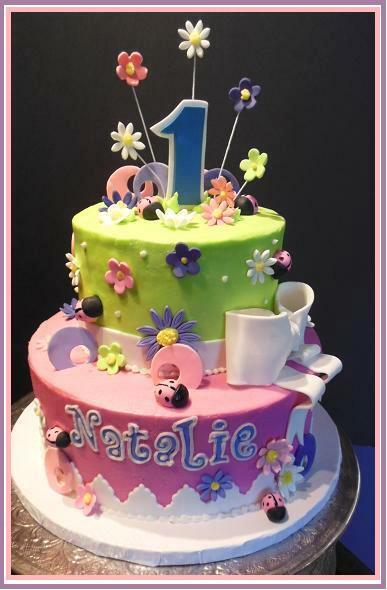 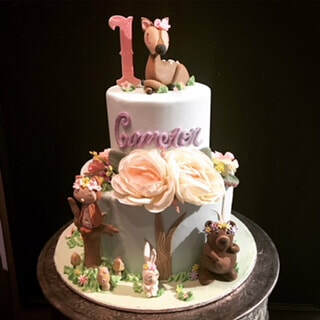 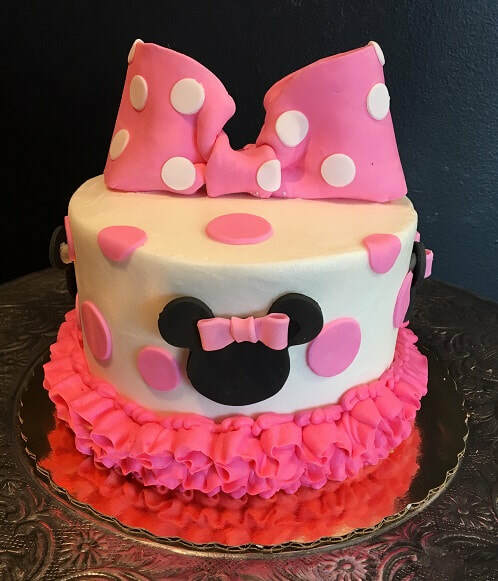 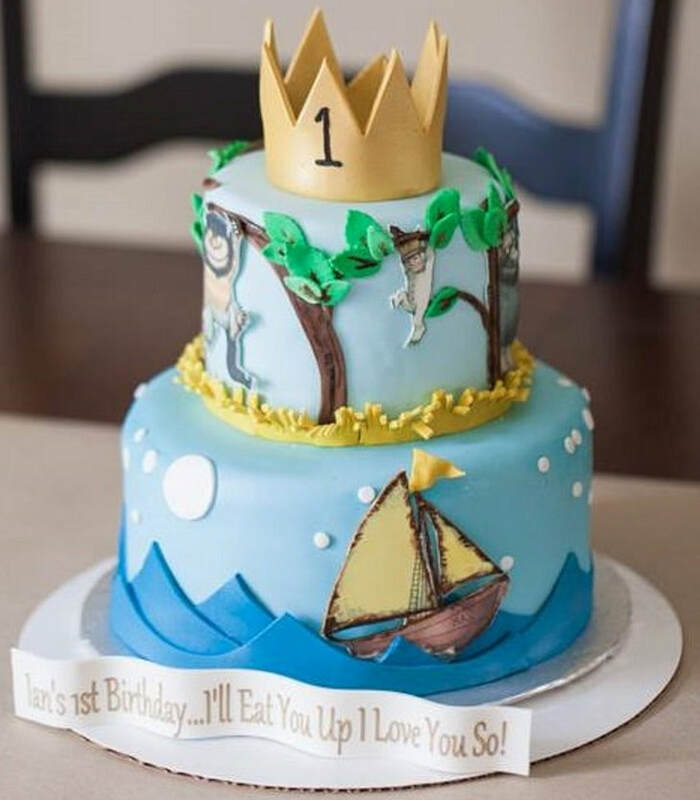 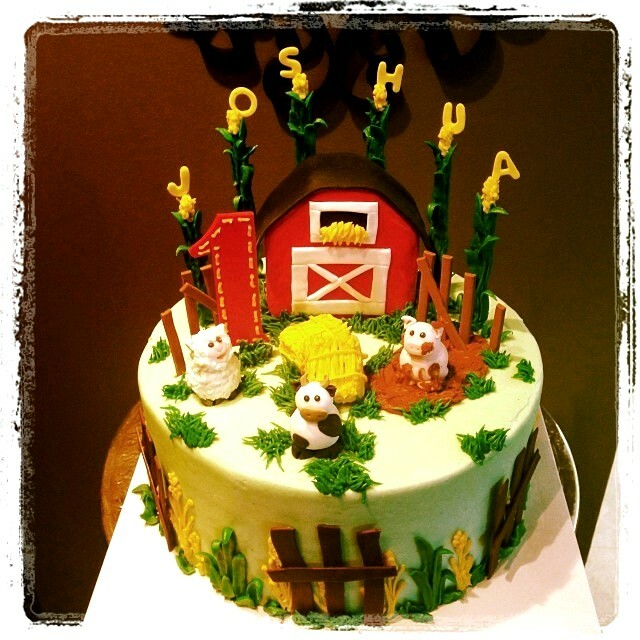 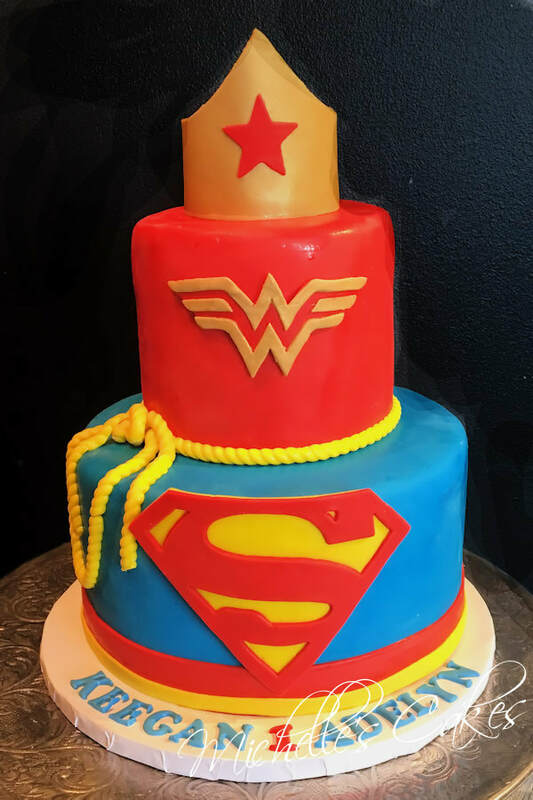 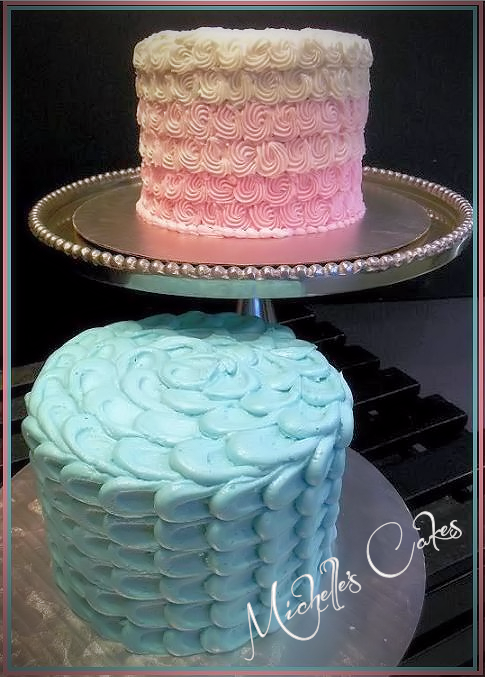 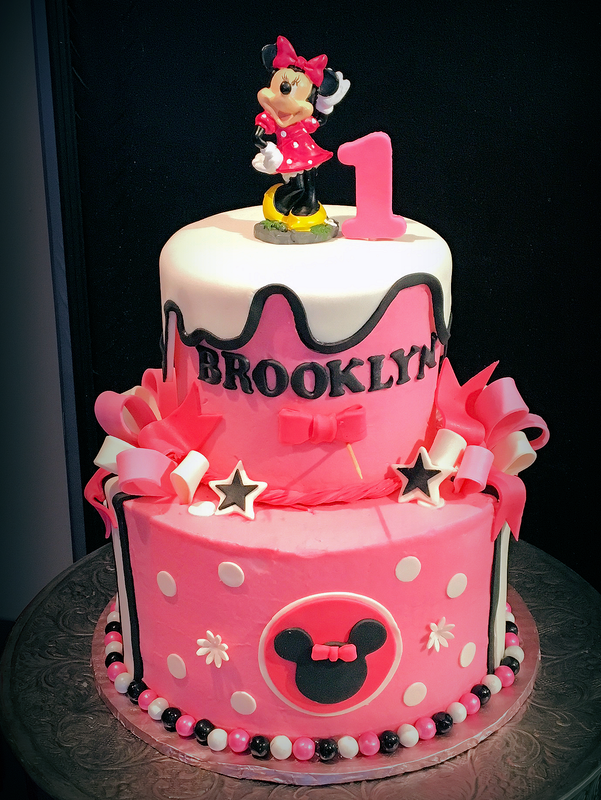 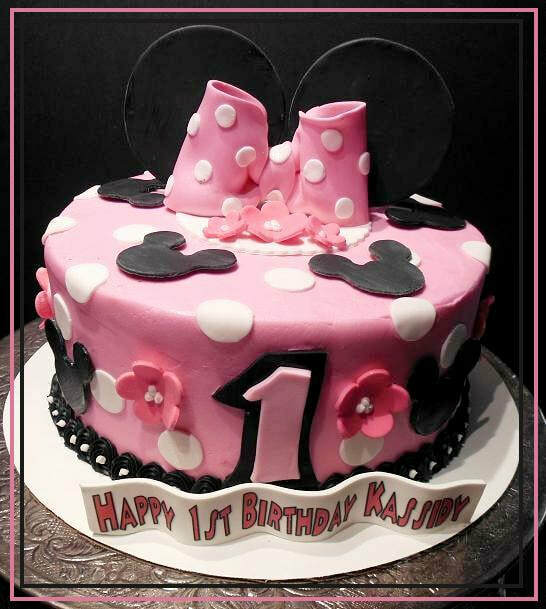 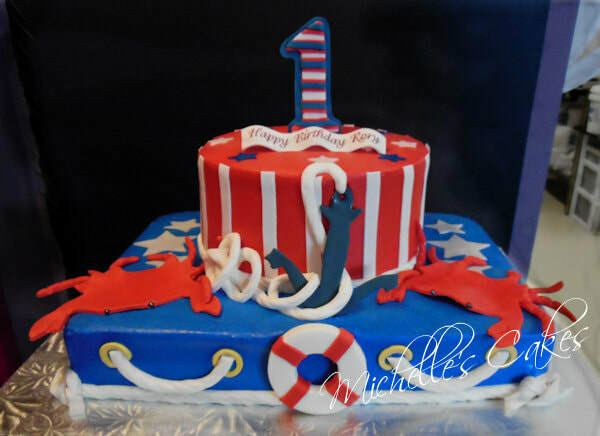 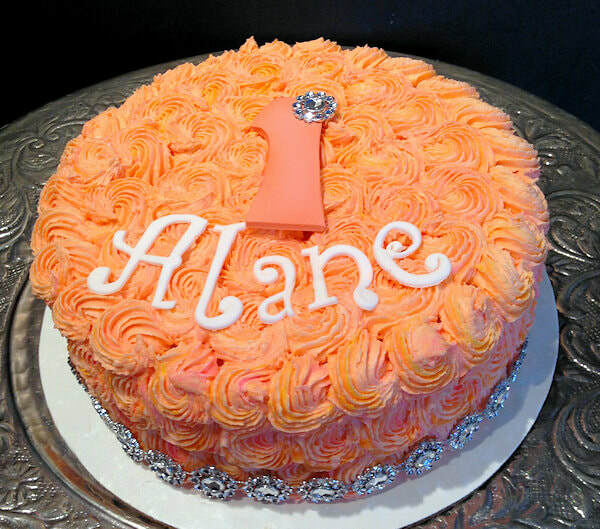 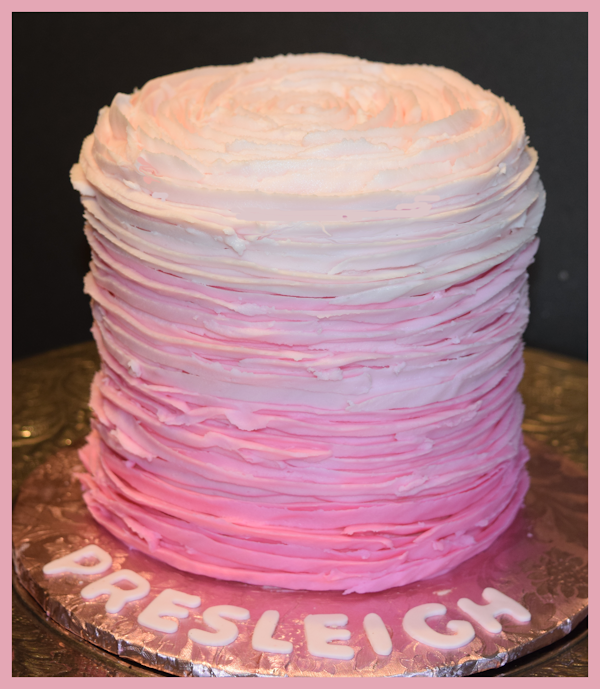 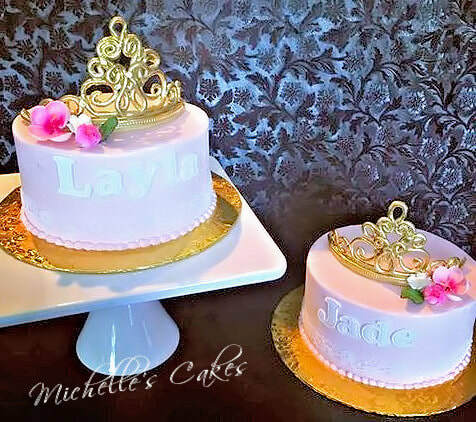 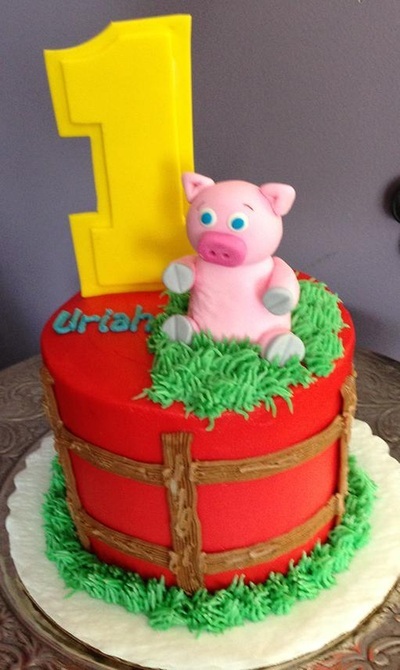 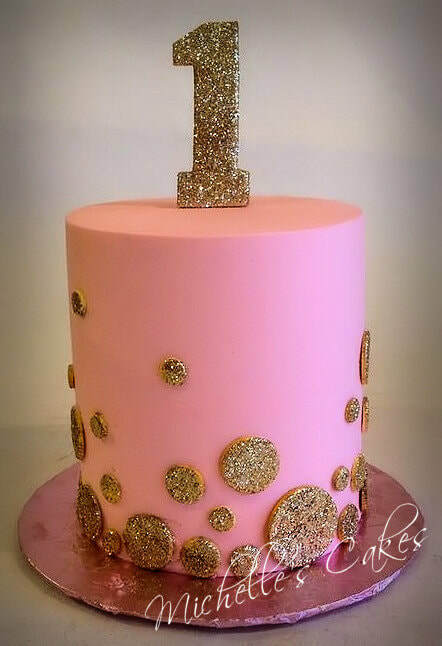 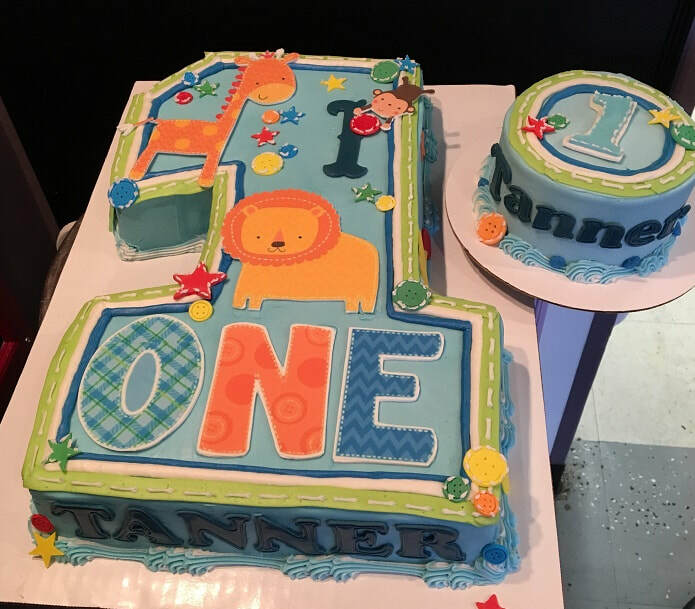 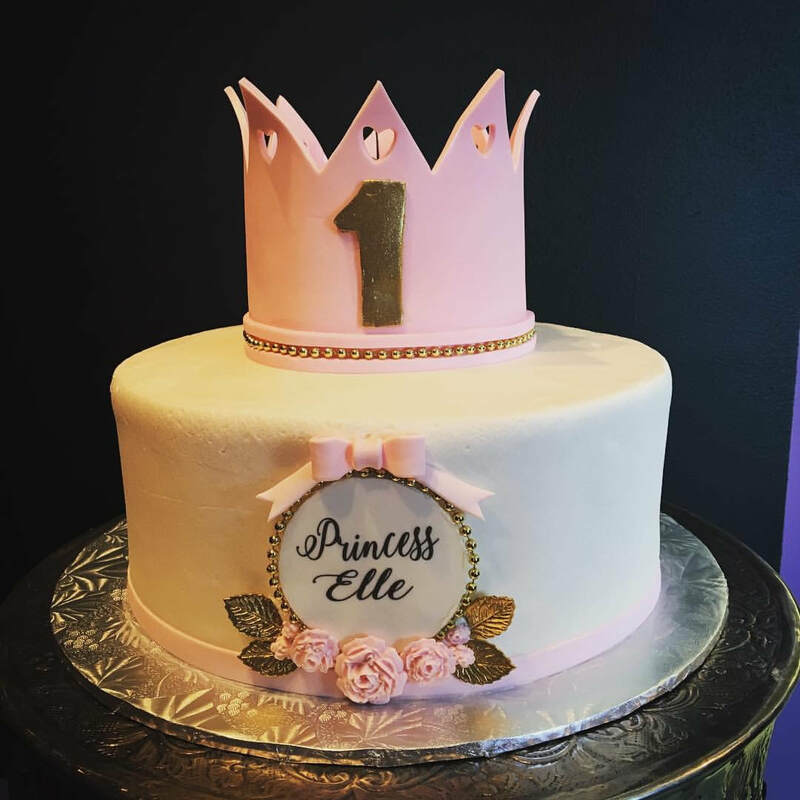 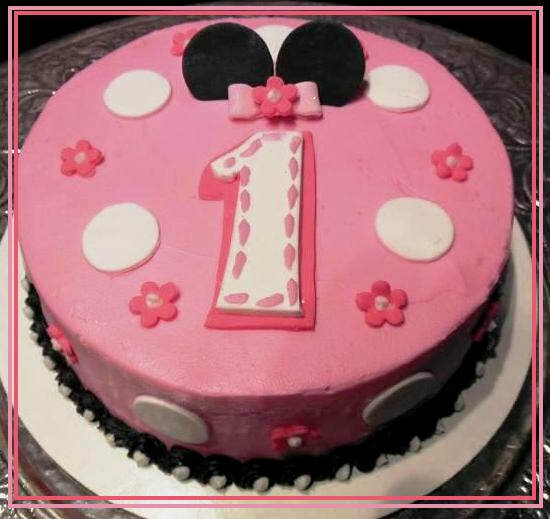 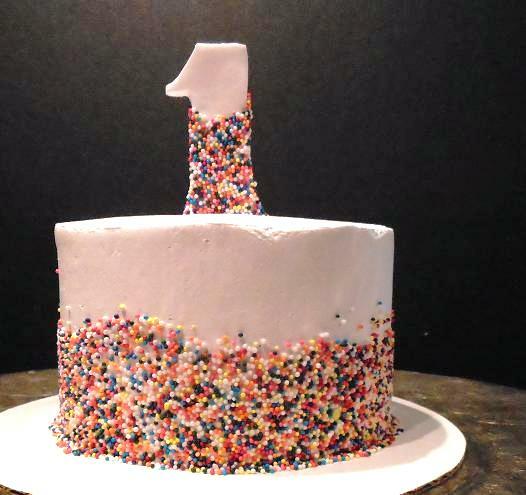 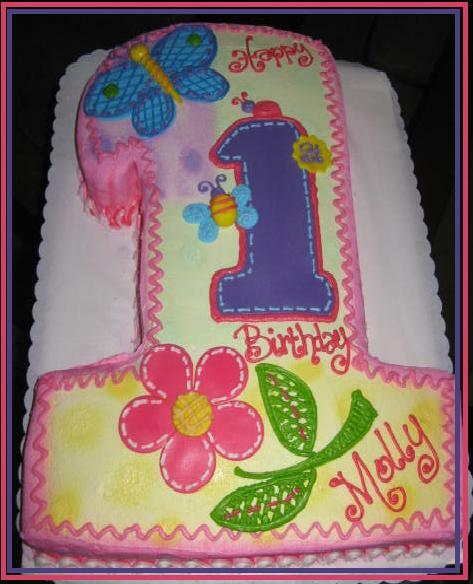 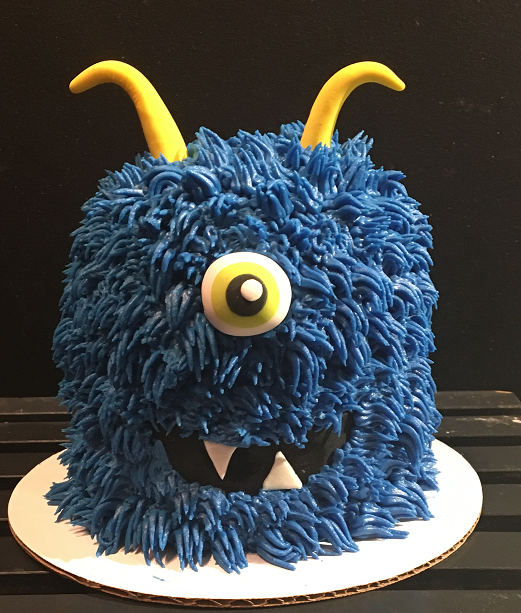 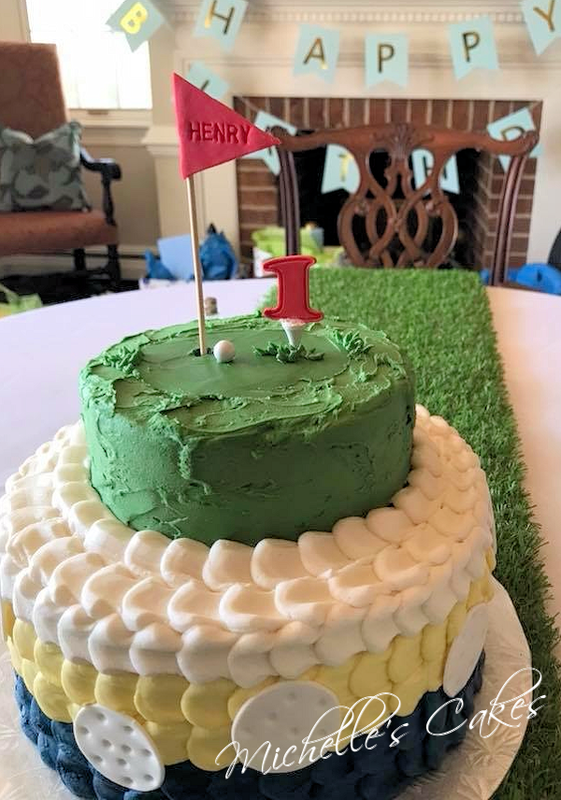 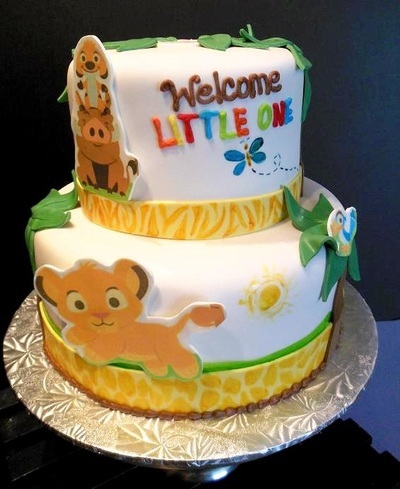 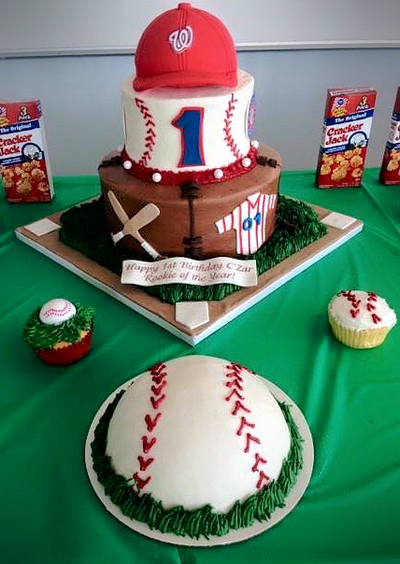 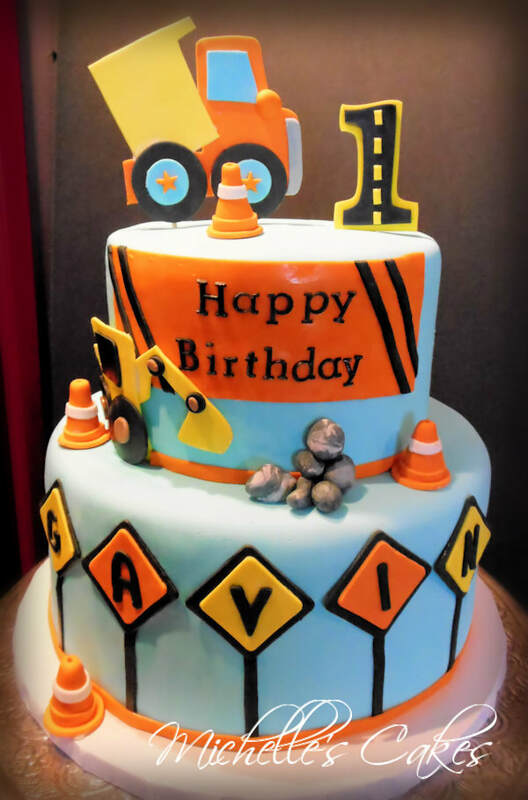 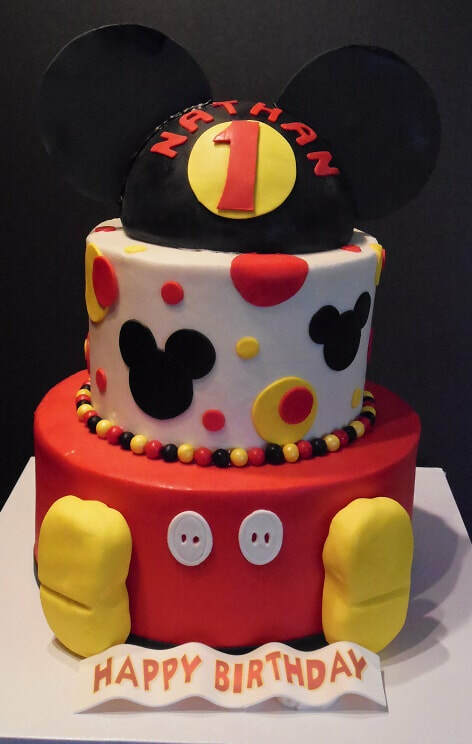 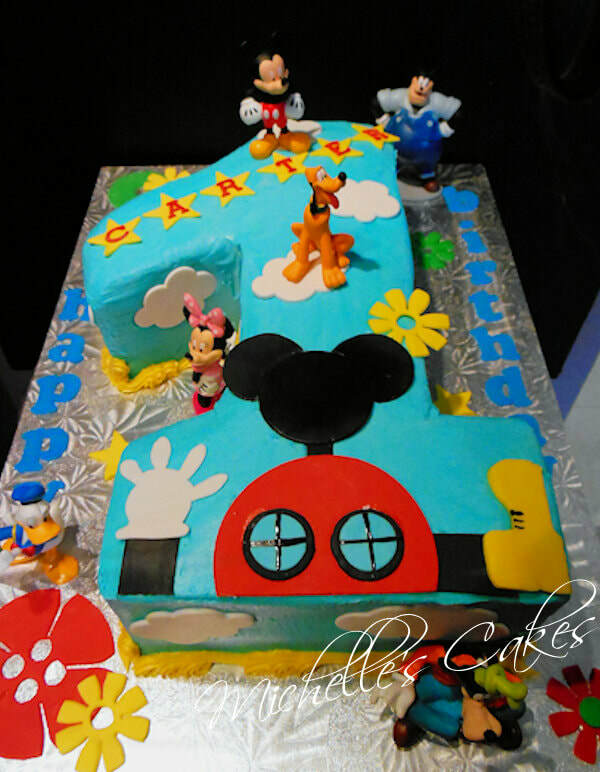 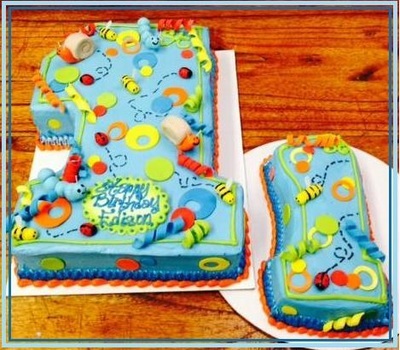 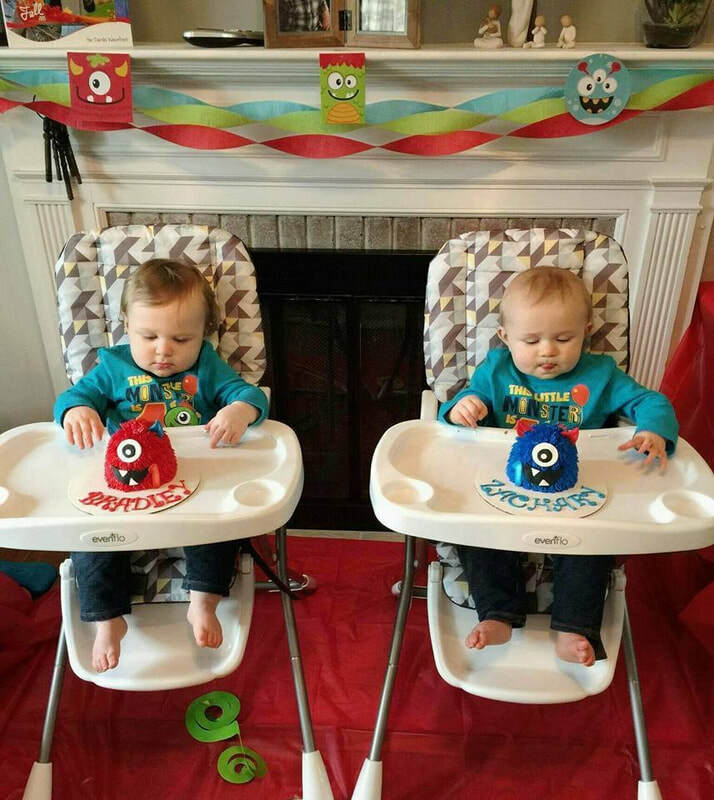 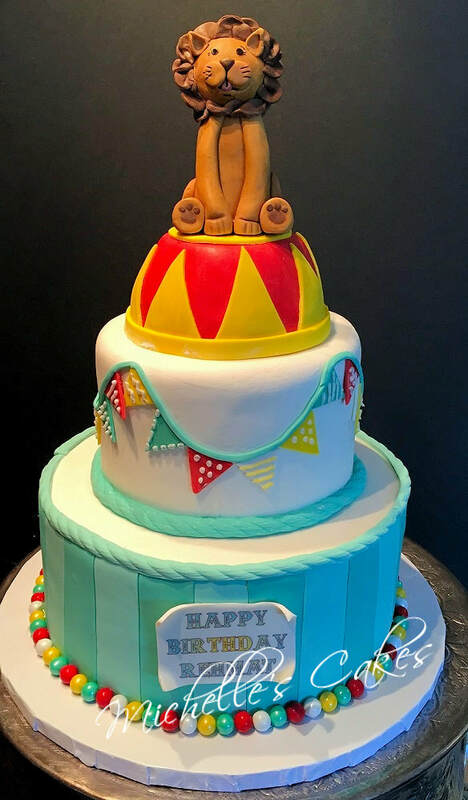 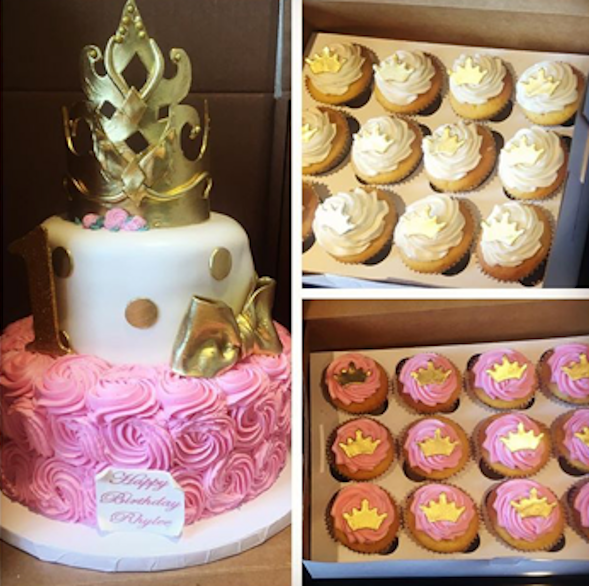 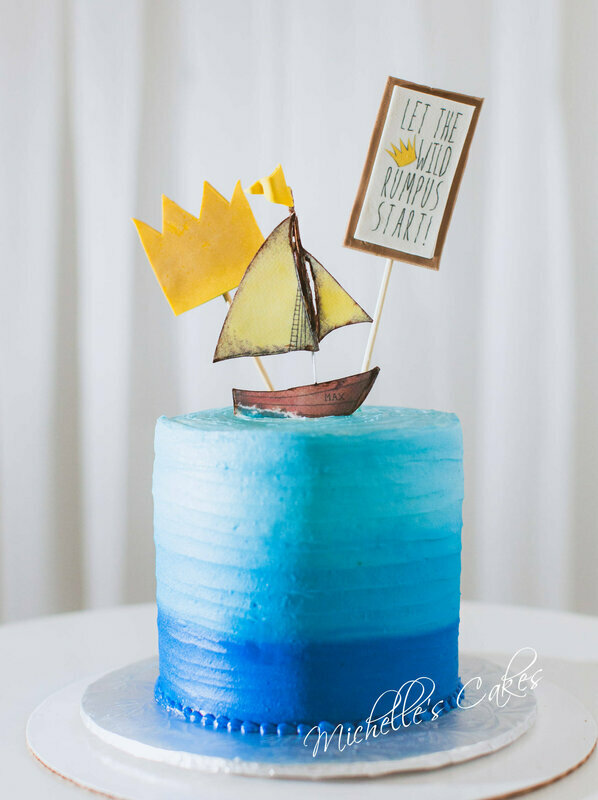 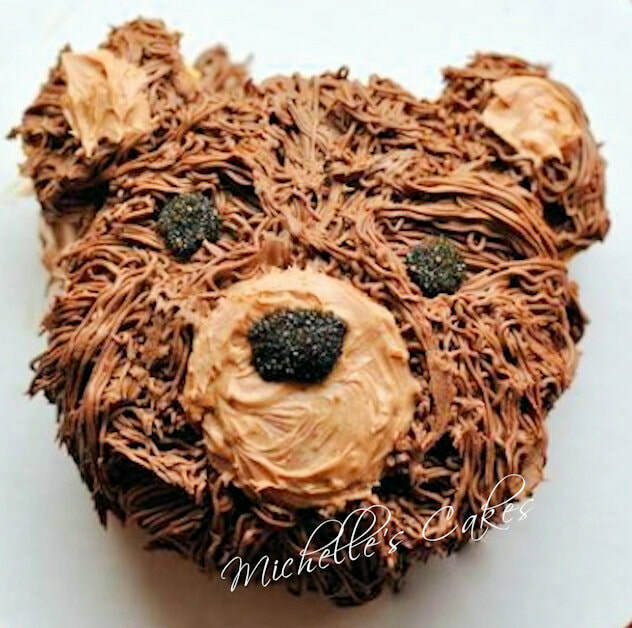 1st birthday cakes - happen only one time. 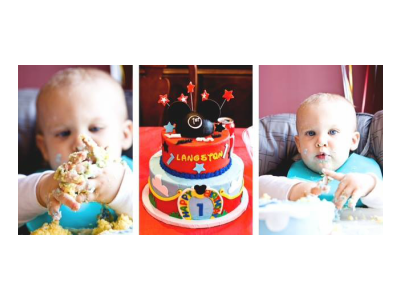 Something simple to dig into for those messing pictures or something detailed to make the most of those first photos. 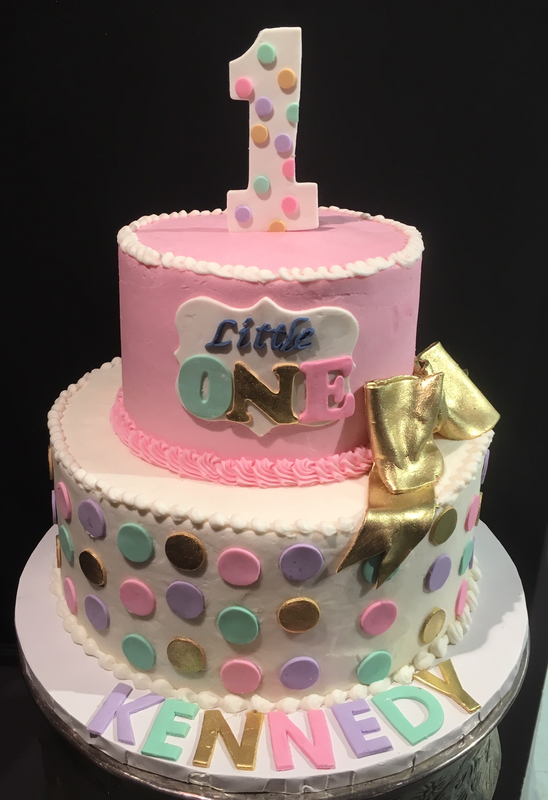 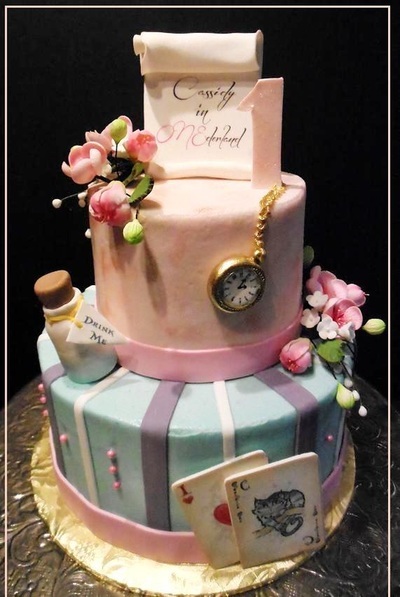 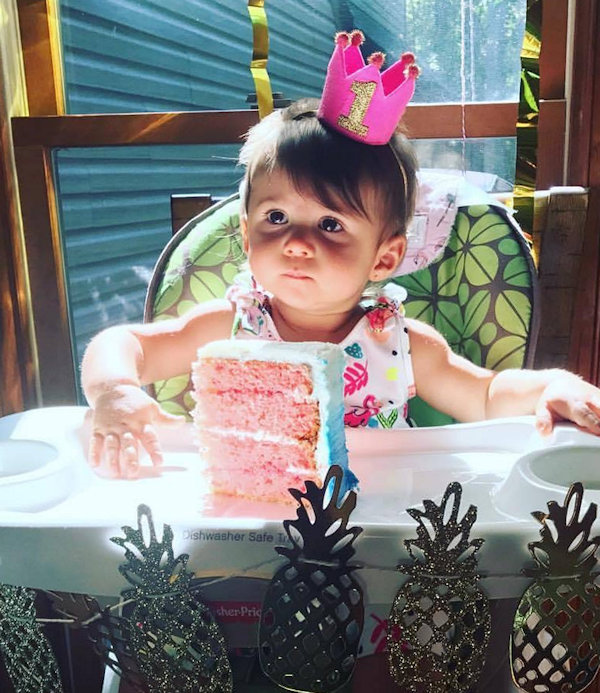 The first birthday is always a very special event. 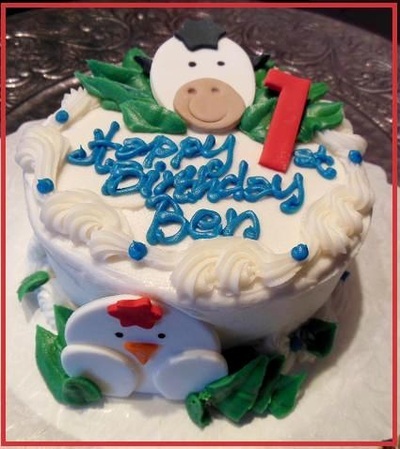 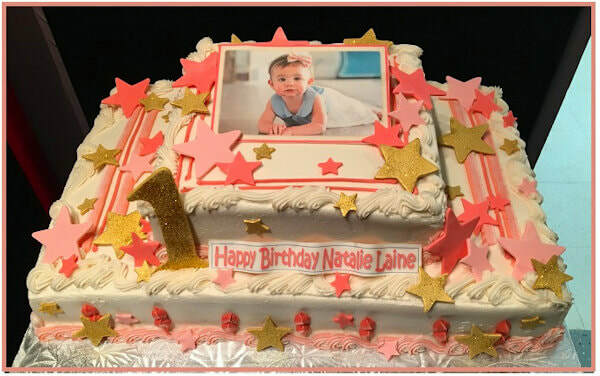 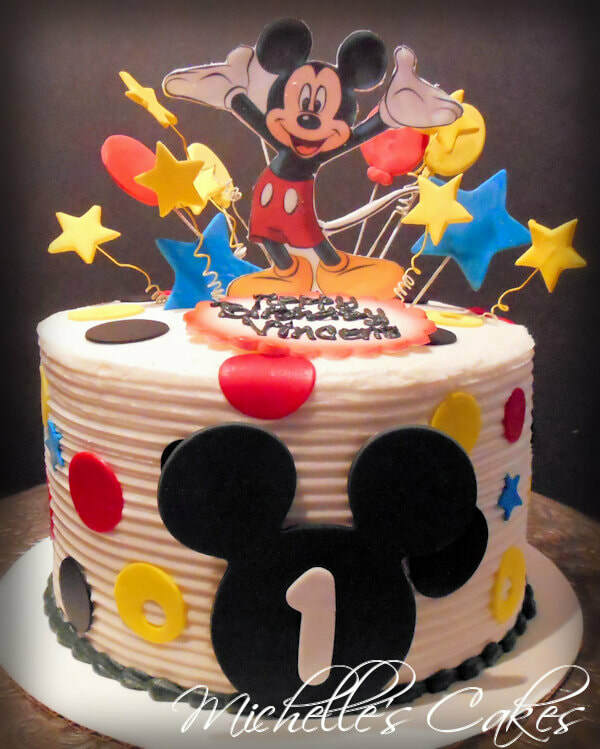 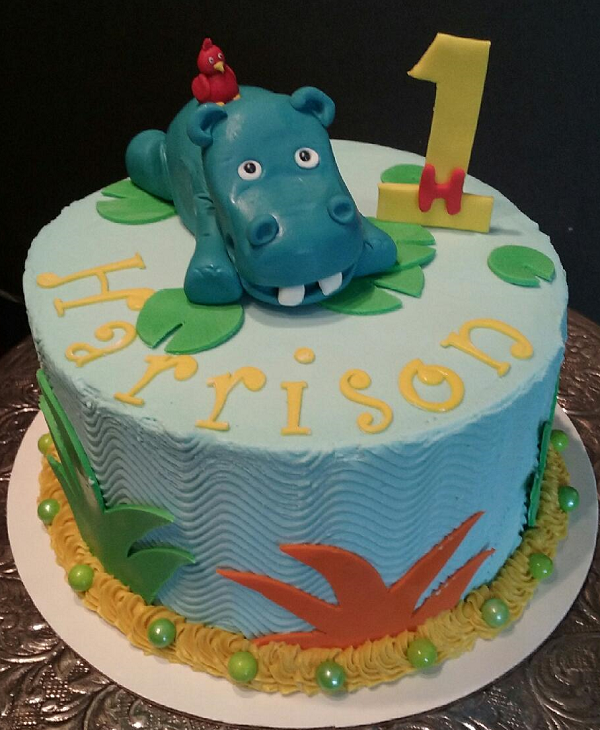 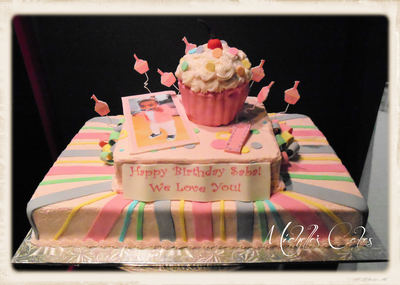 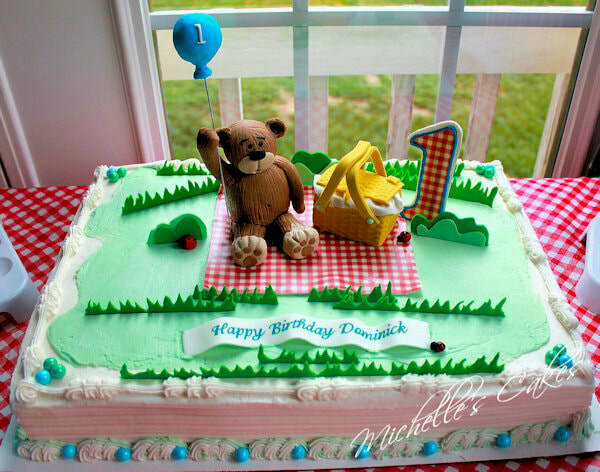 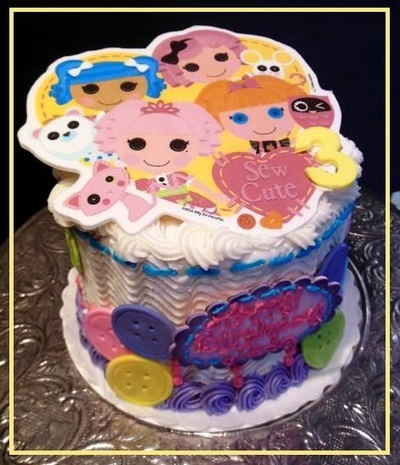 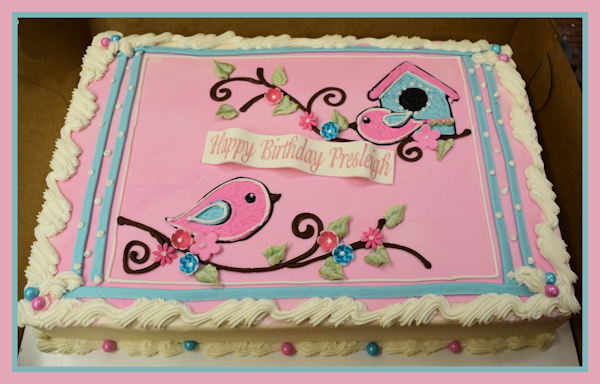 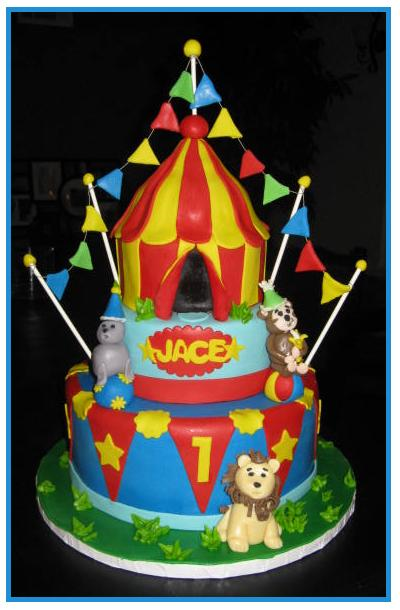 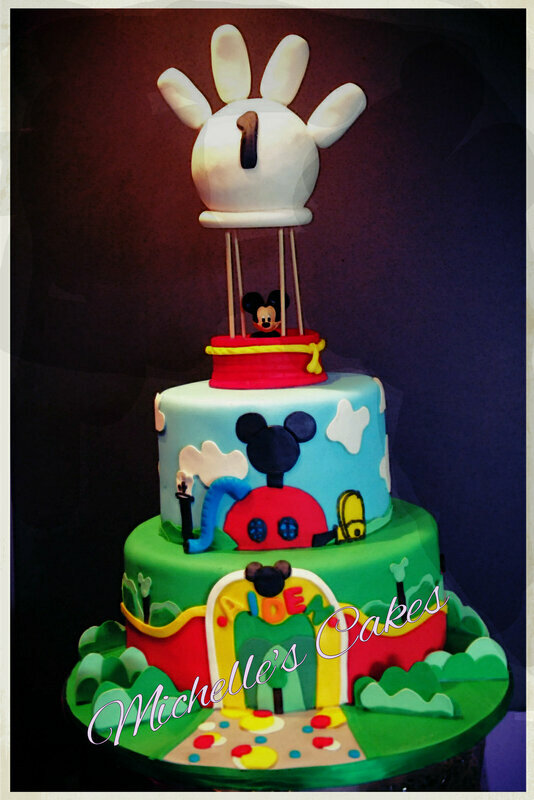 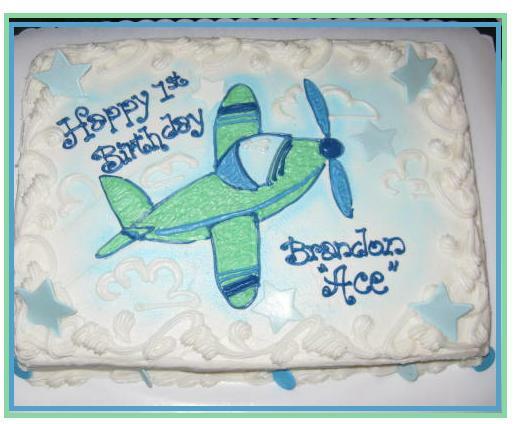 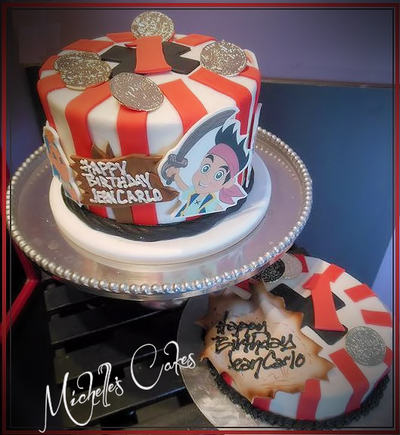 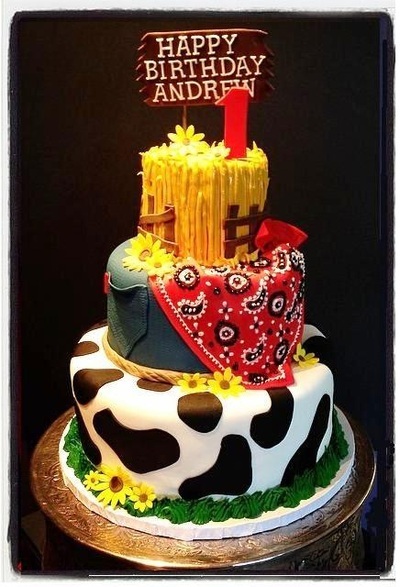 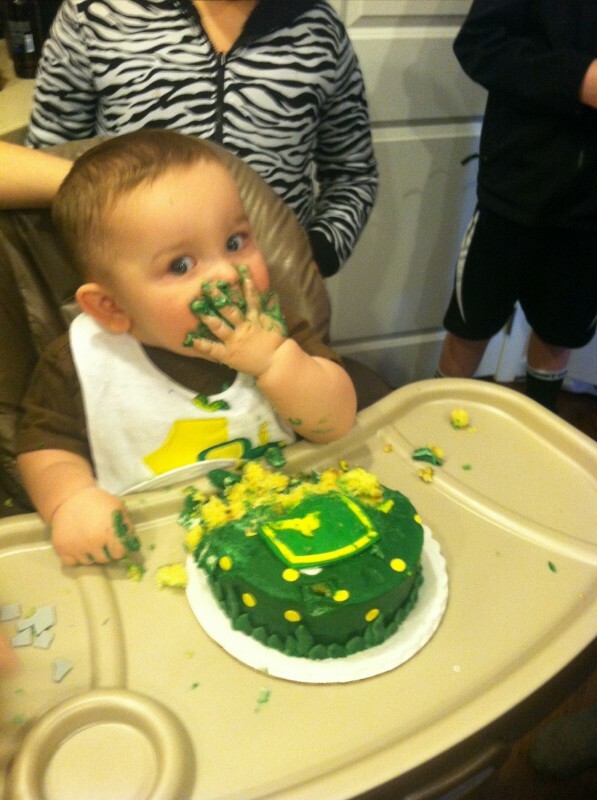 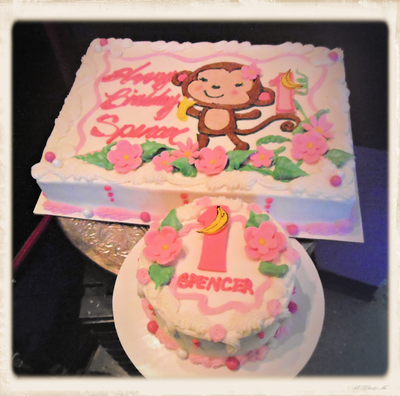 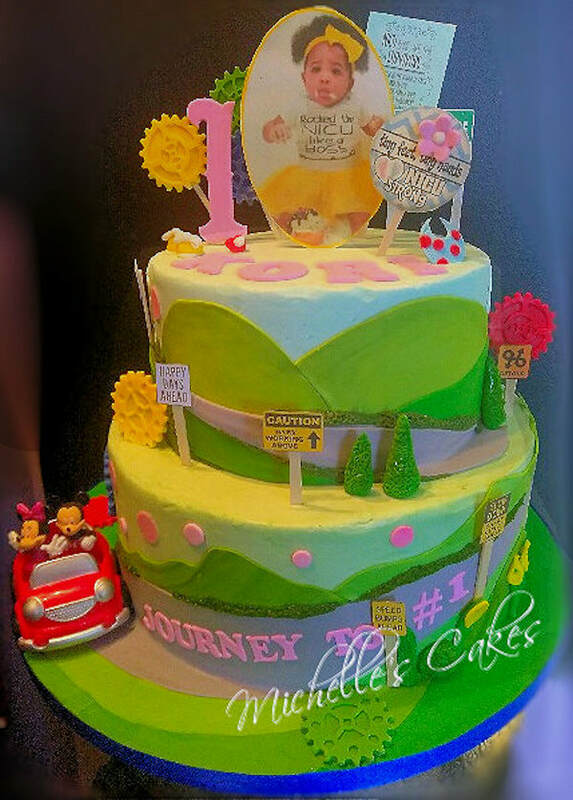 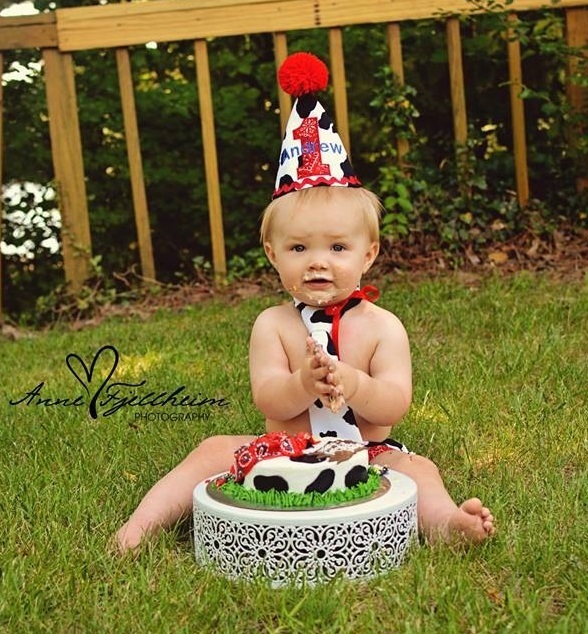 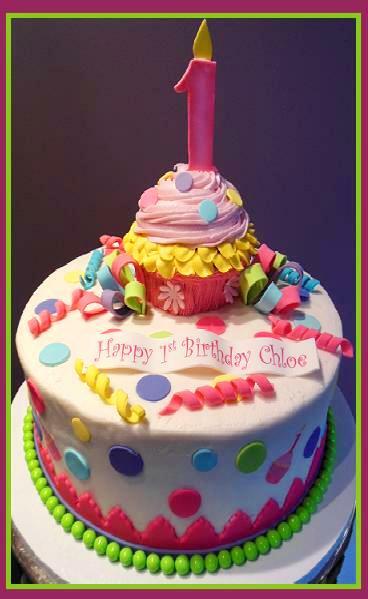 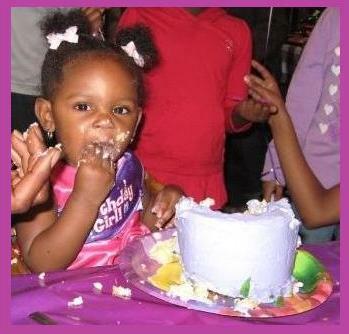 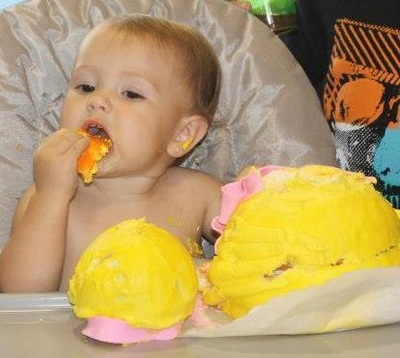 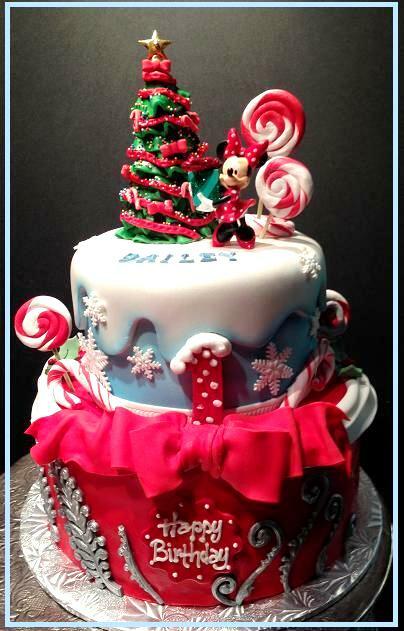 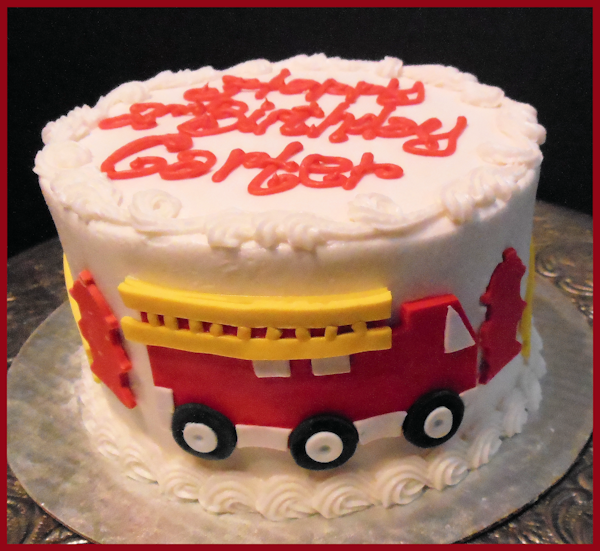 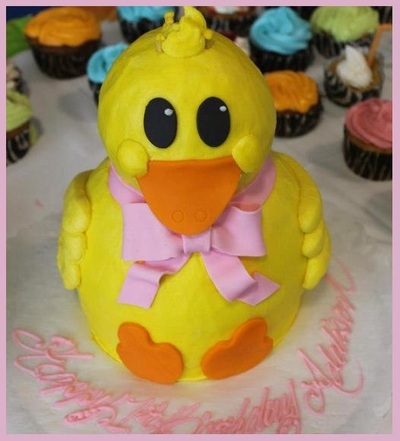 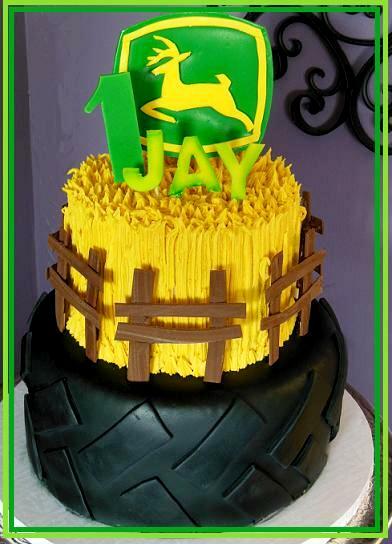 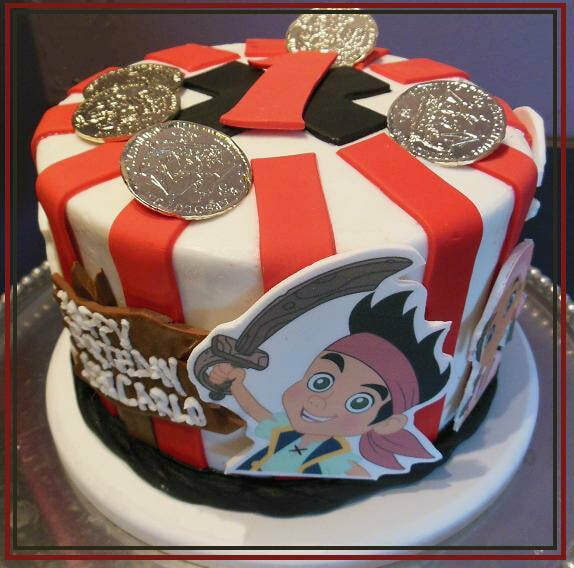 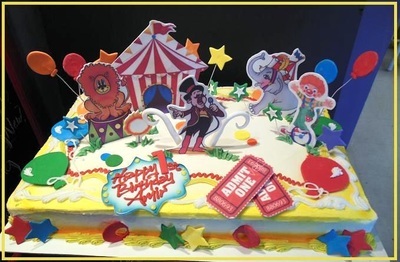 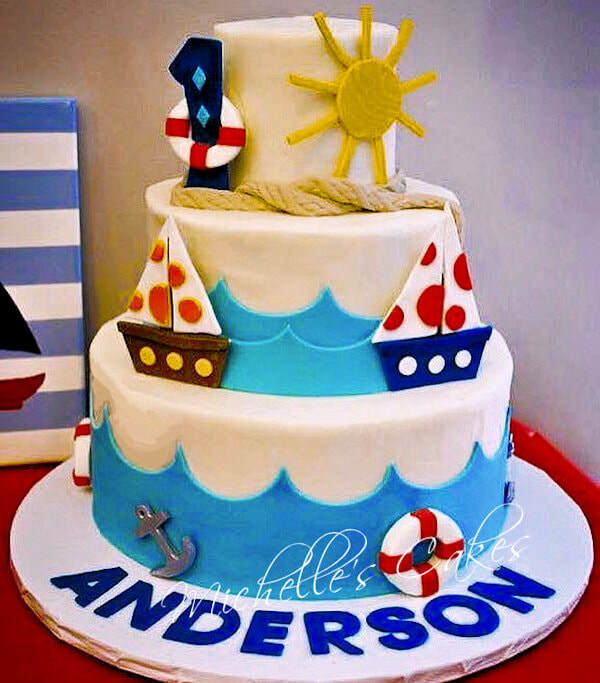 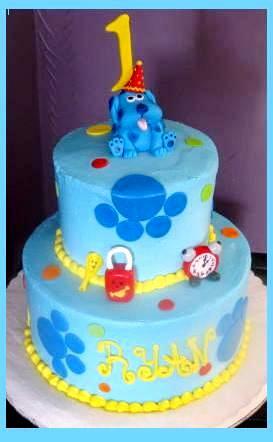 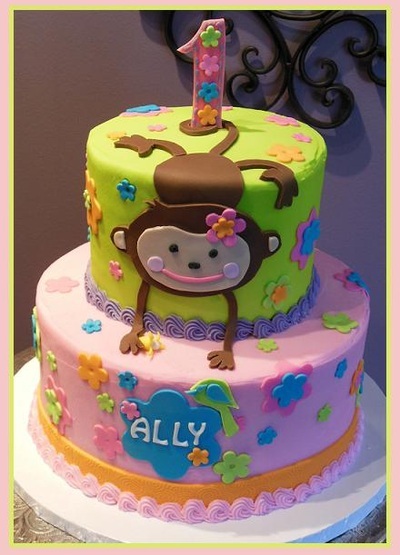 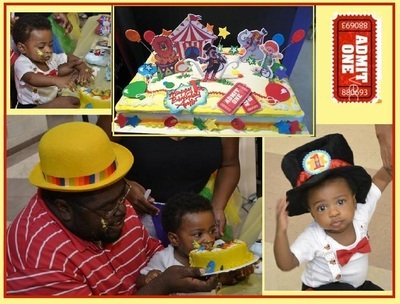 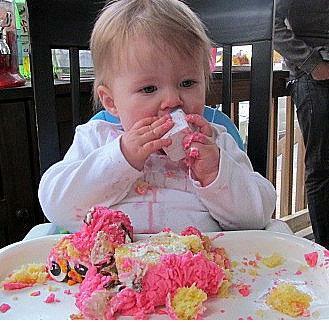 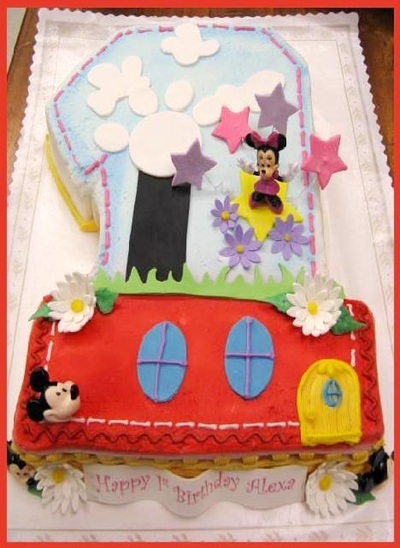 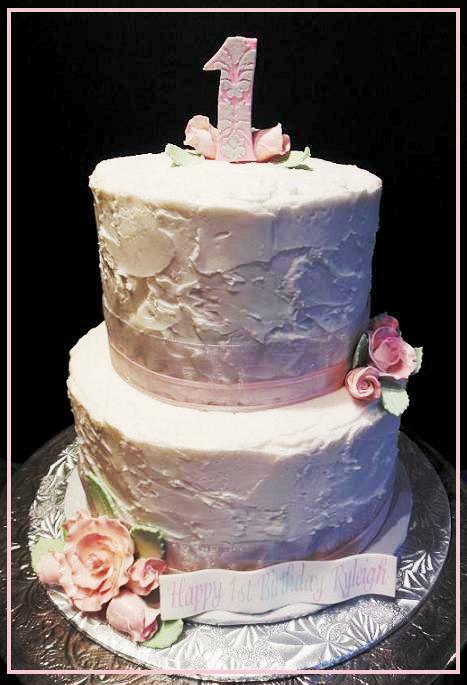 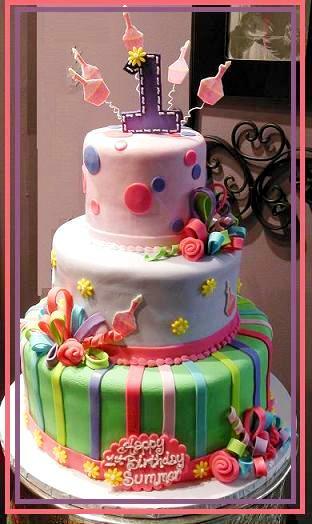 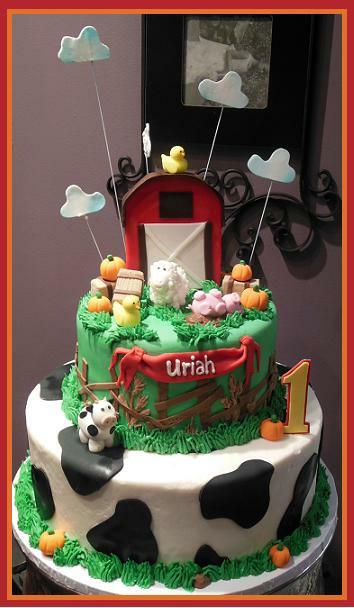 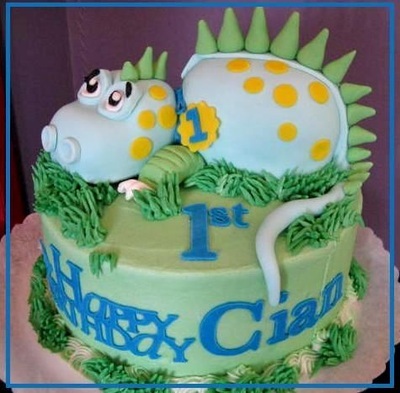 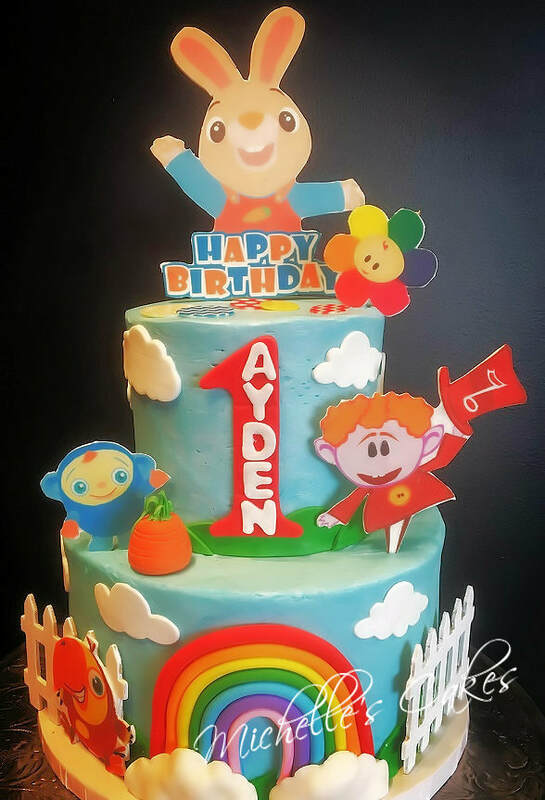 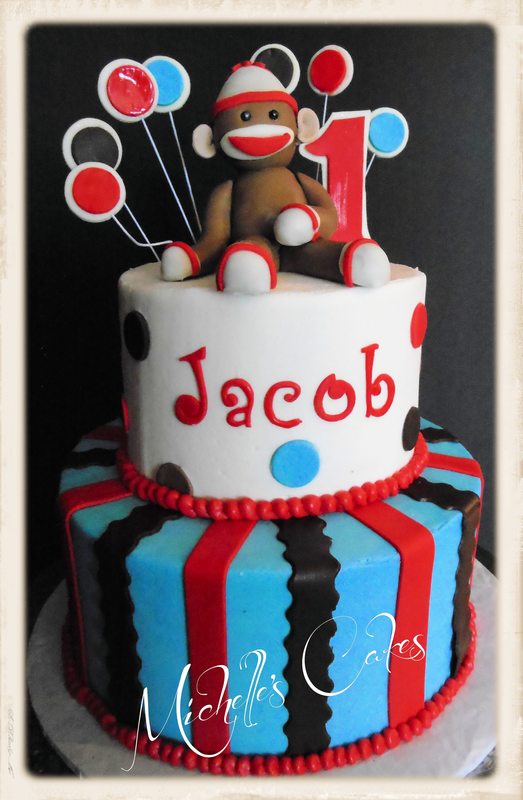 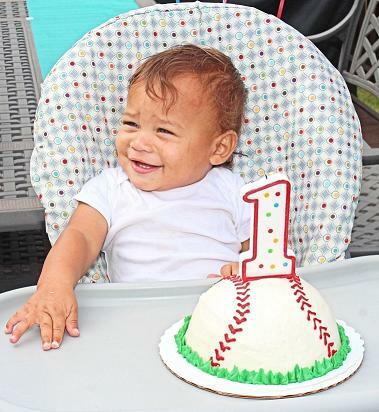 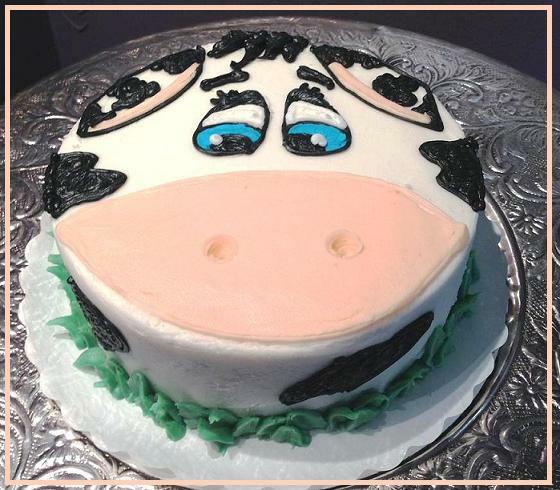 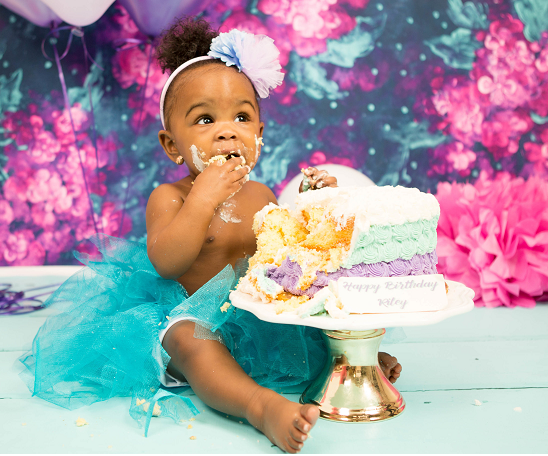 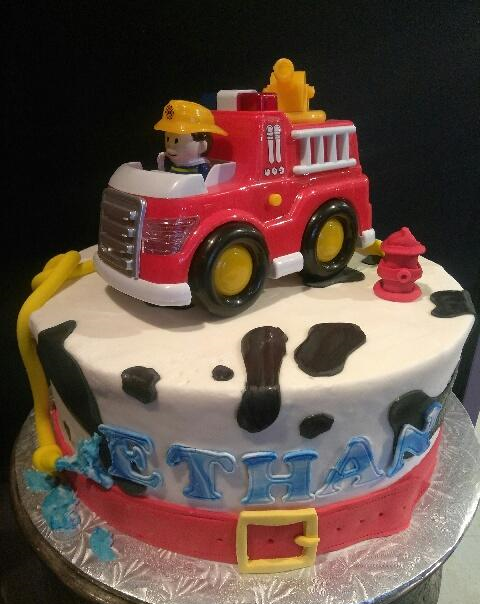 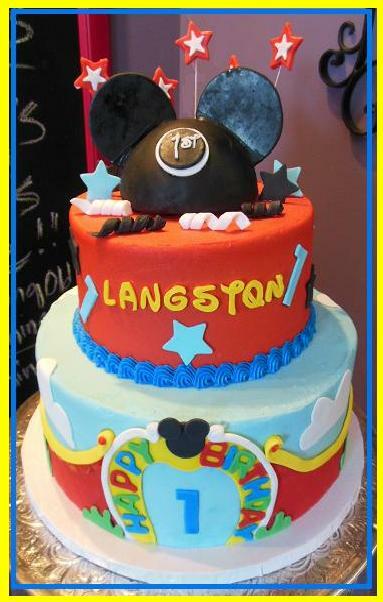 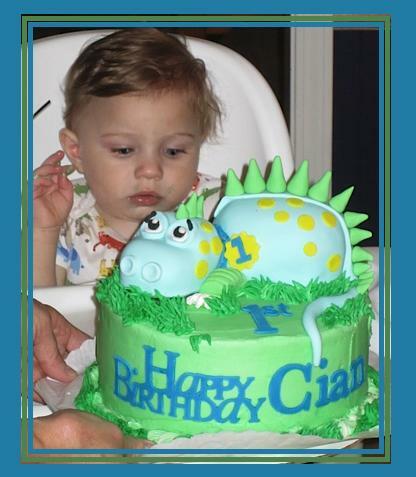 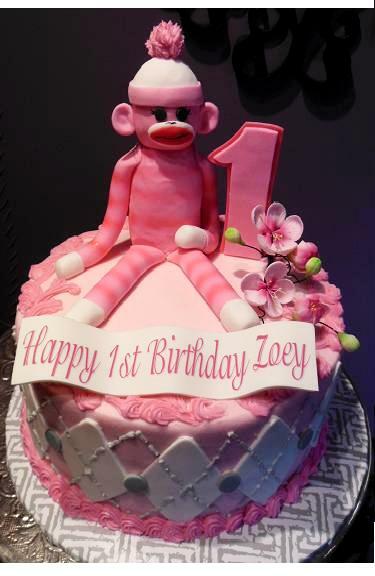 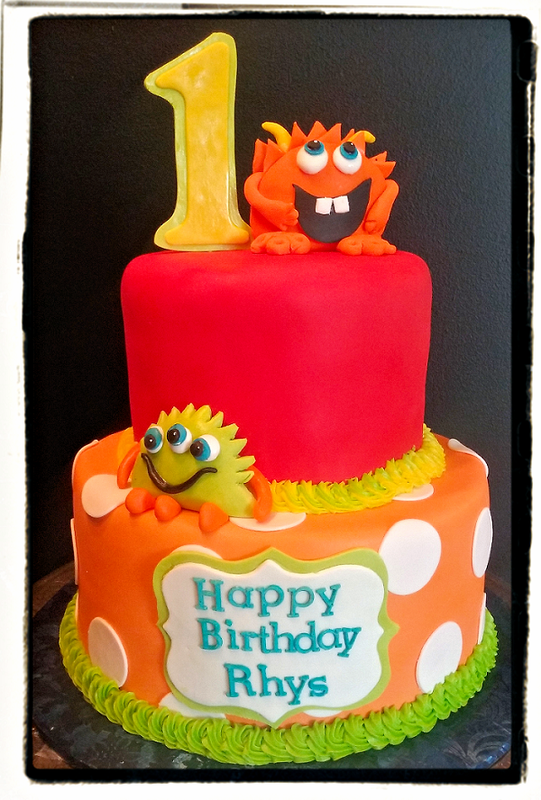 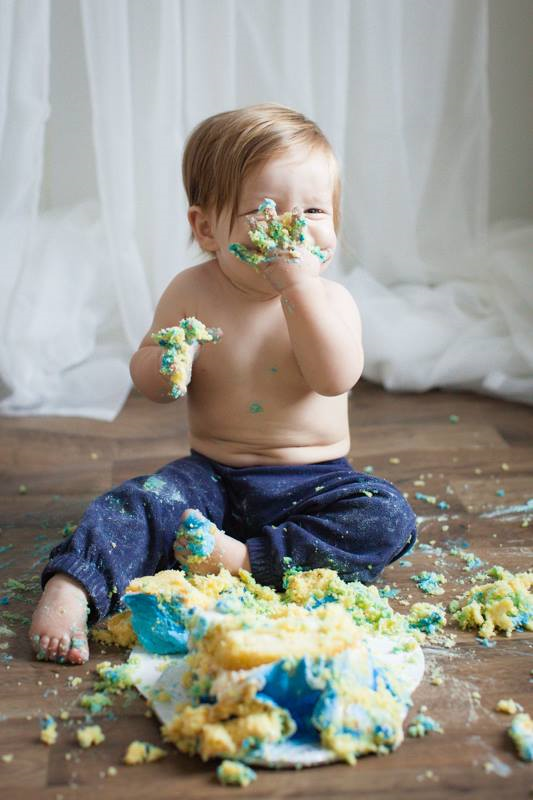 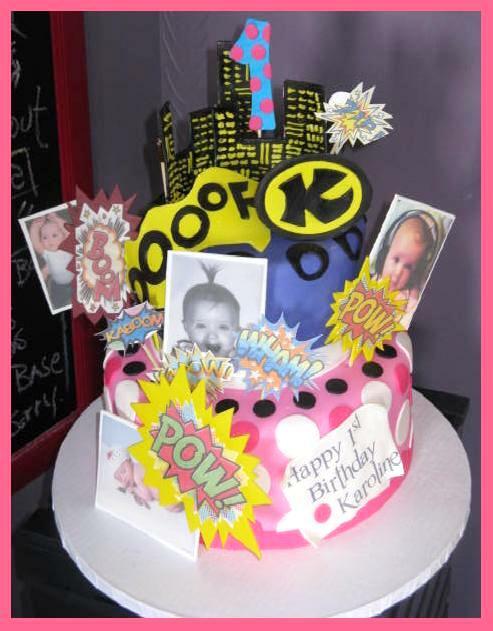 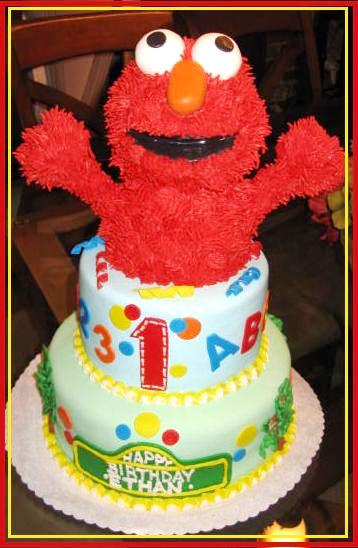 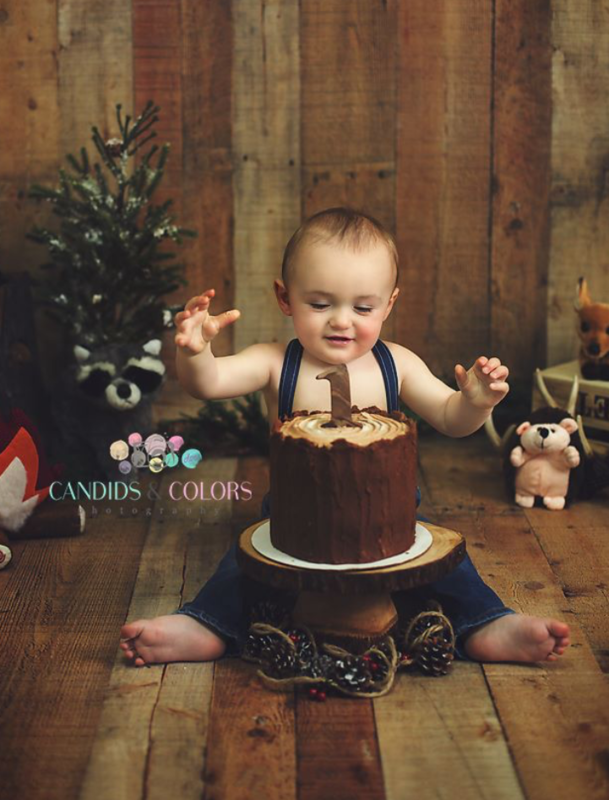 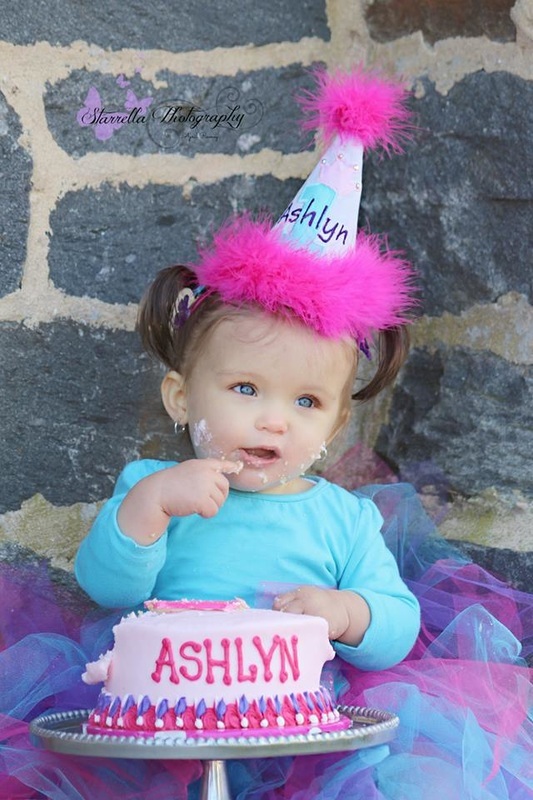 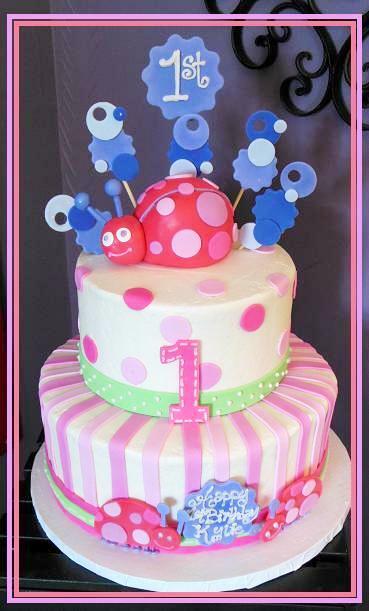 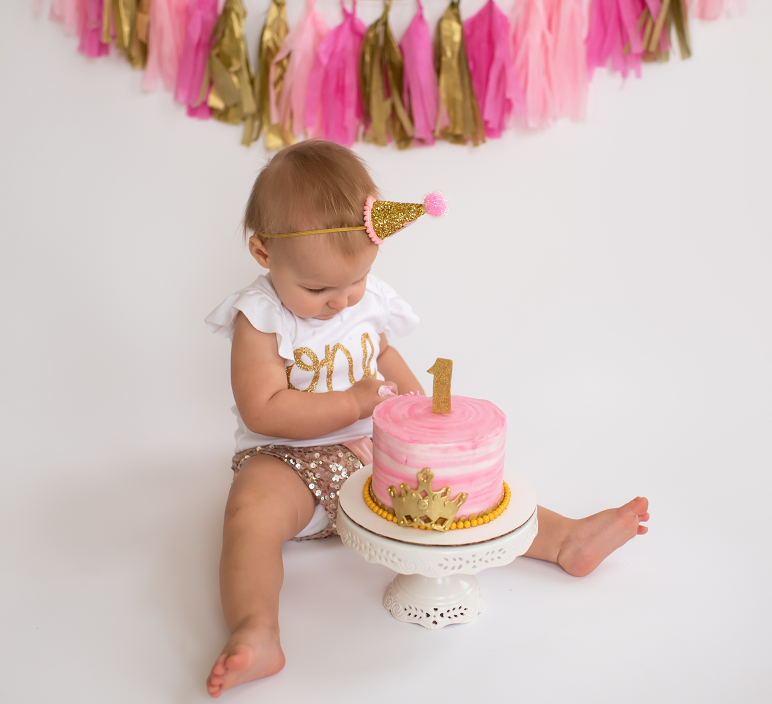 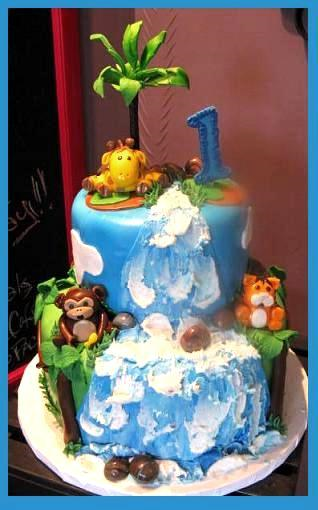 We love to have a copy of your little one getting messy so don't forget to share that special 1st cake photo.